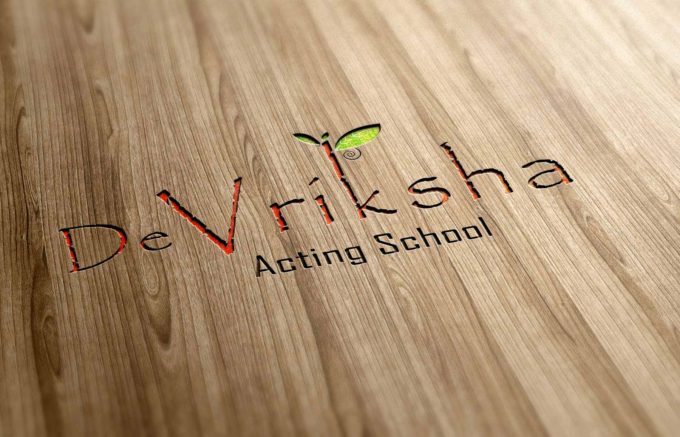 An acting school par excellence that caters to traditional and folk arts wanted an evocative identity. 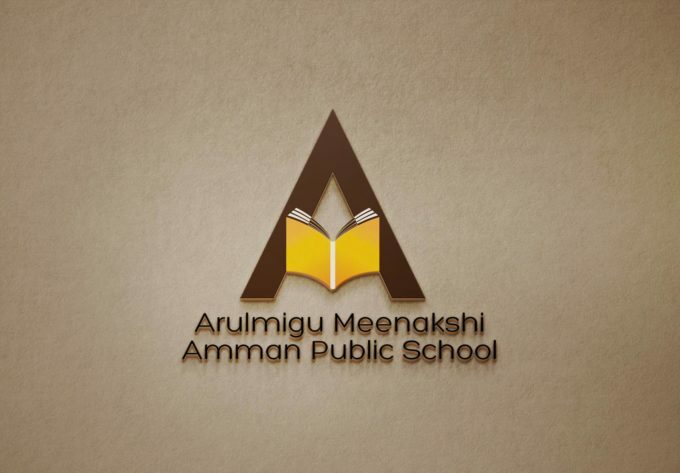 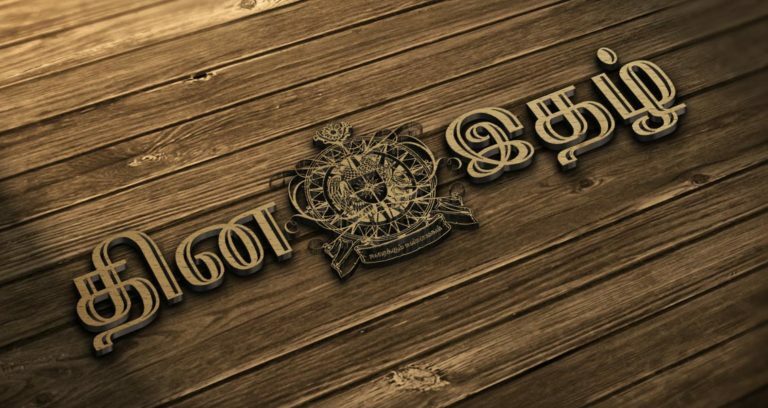 Our team etched out a memorable logo that brought forth the essence of the school’s vision. 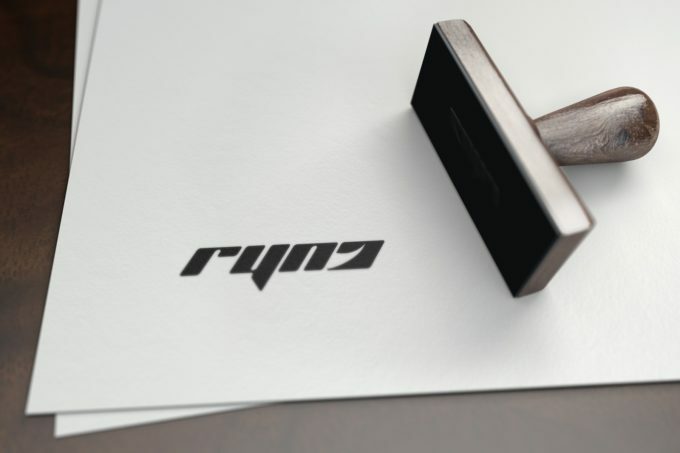 Making a signature for a sign agency is a bit unusual but the client wanted us to give a different perspective. 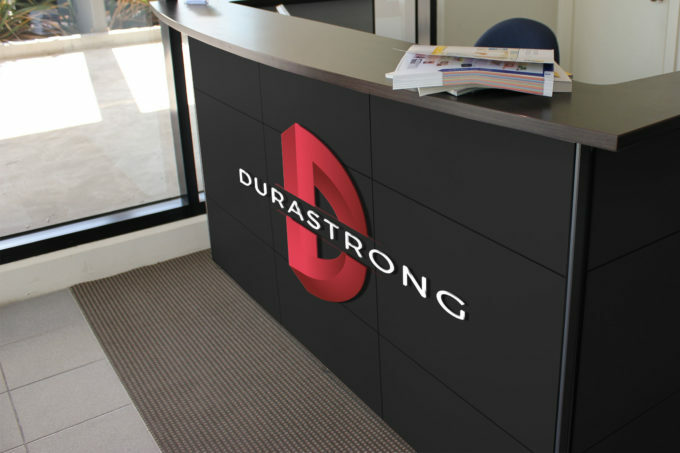 We showcased the impact of their signage products with a twist of success. 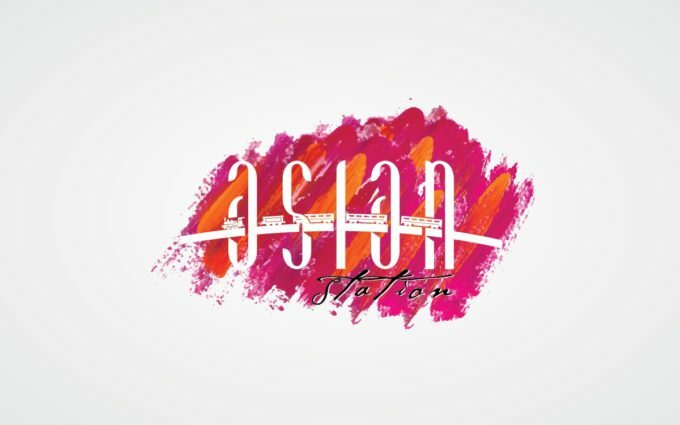 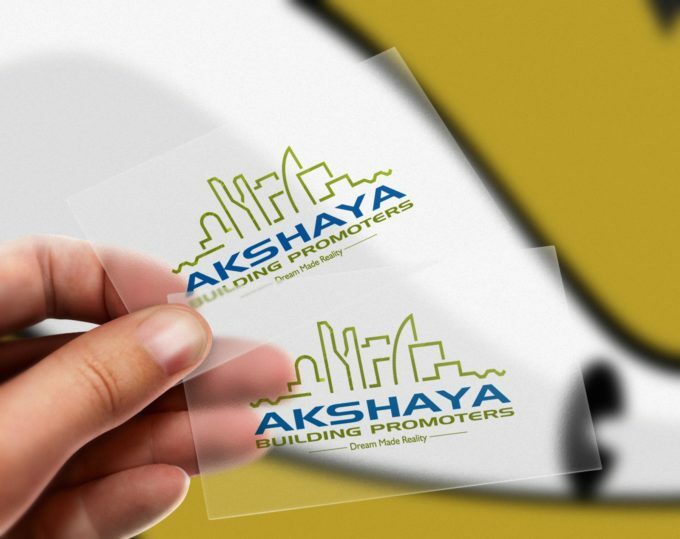 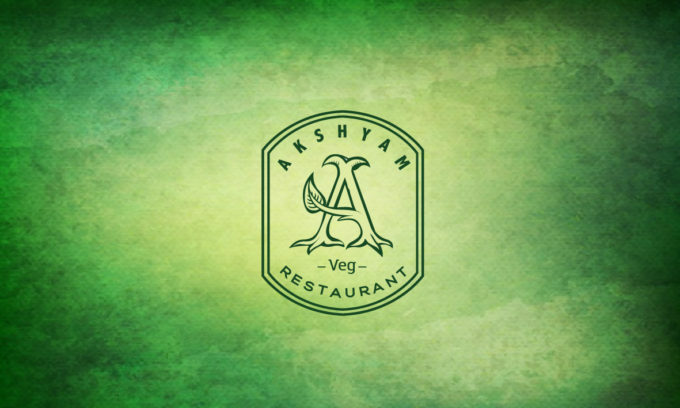 The logo design work for the Astha project that stands out for its simplicity, elegance and enchanting graphic. 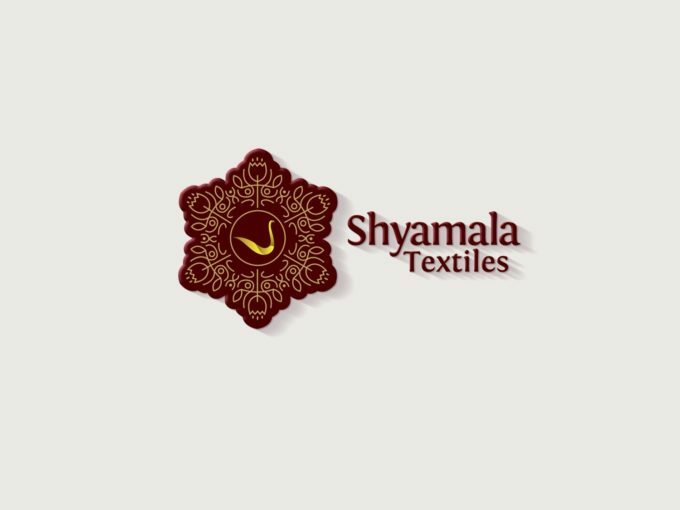 A textile entity is all about design and desirability and our team has worked intricately to carve out a niche brand identity for them. 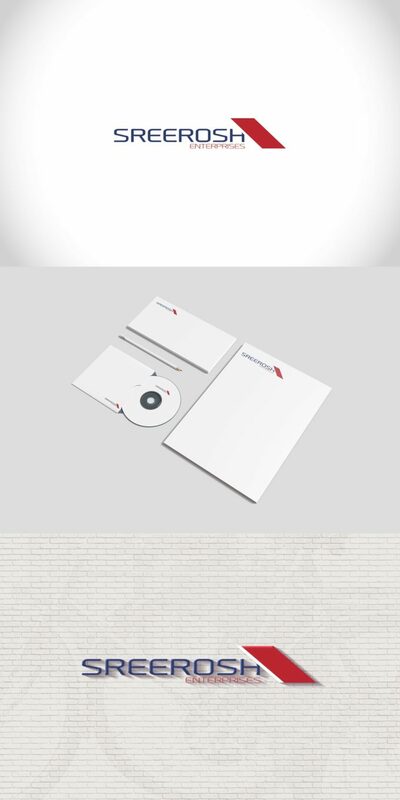 Attractive, memorable and inviting logo indeed. 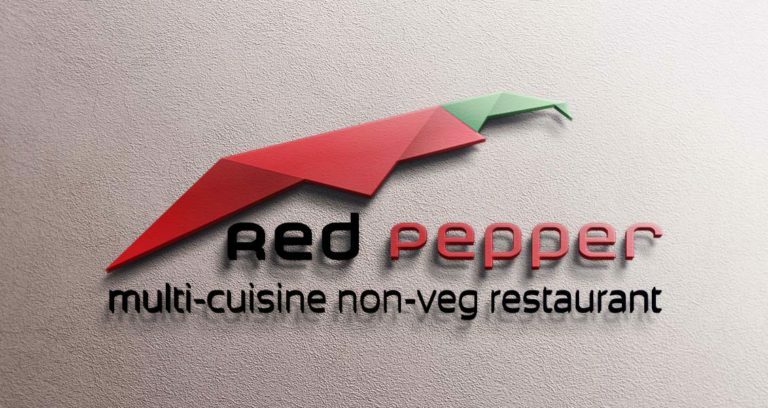 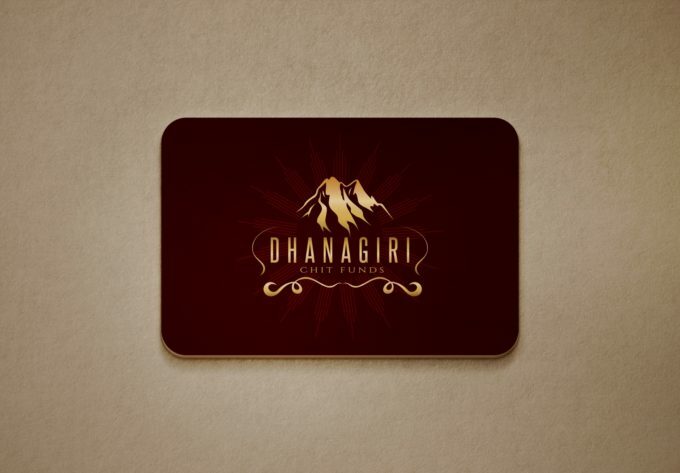 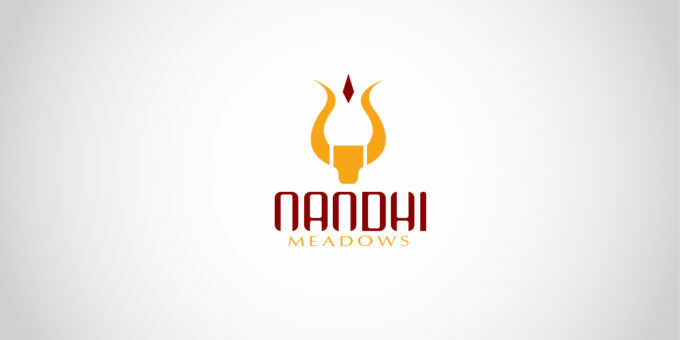 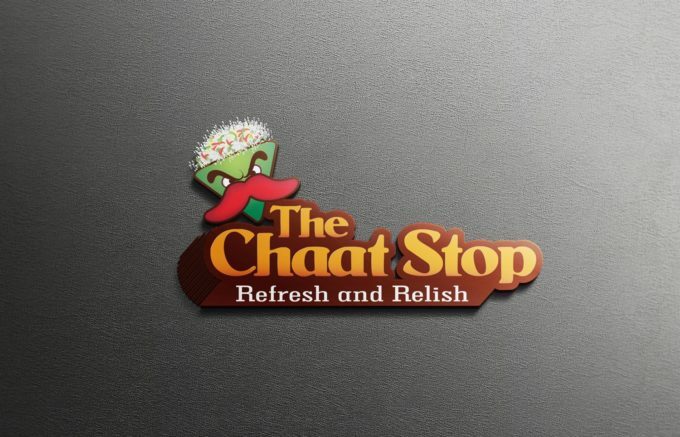 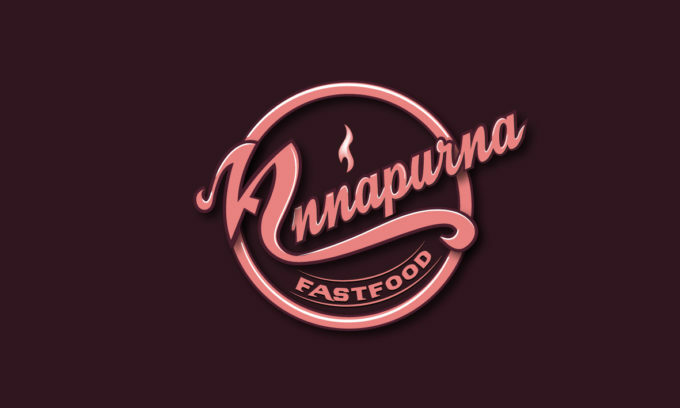 The spicy, tangy and hot on the table ‘Chaat’ outlet needs an equally sizzler of a logo. 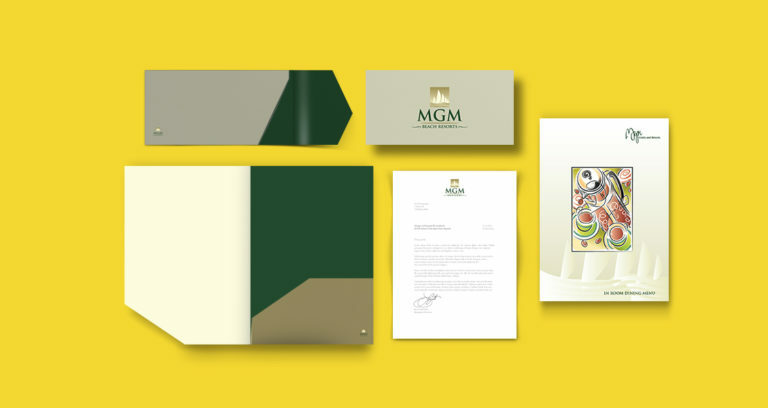 There it is the funny, packed with character logo that did every bit to push the sales. 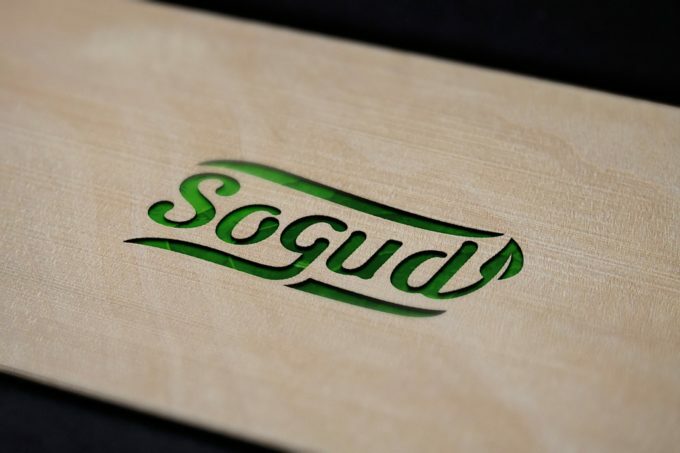 Healthy products for healthy living as humans have known for ages, a company with such a great vision needed a unique identity. 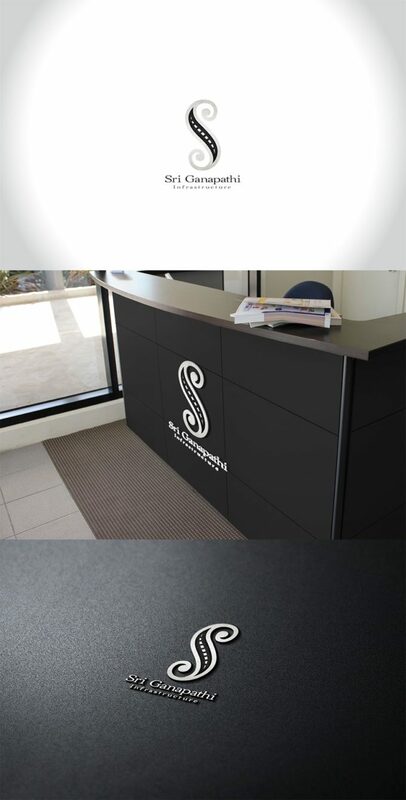 The result of our ingenuity was a stunner with bespoke expression. 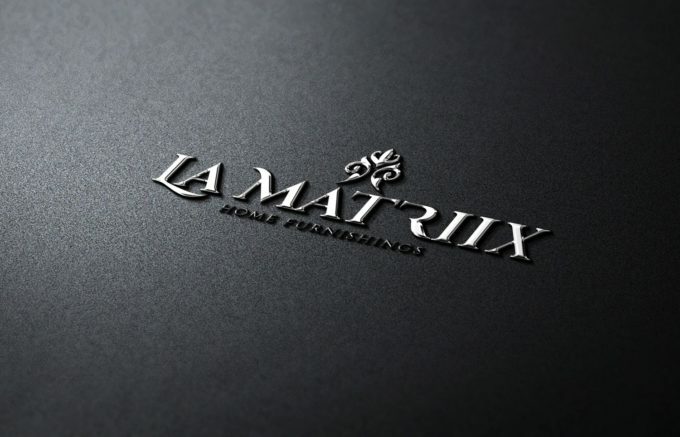 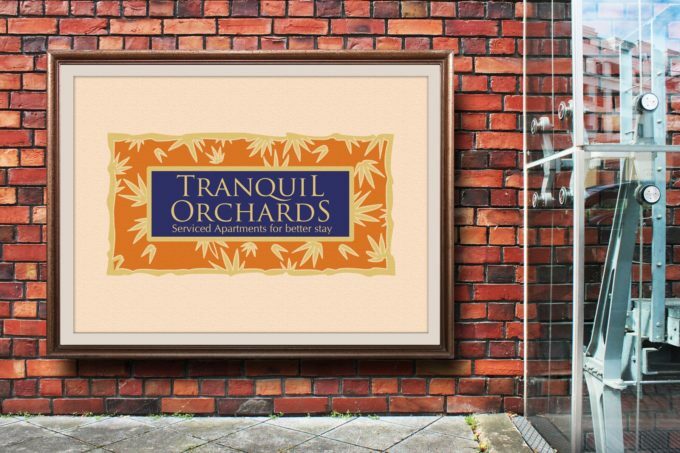 A home furnishing brand that espouses class and style needed a equally expressive brand identity. 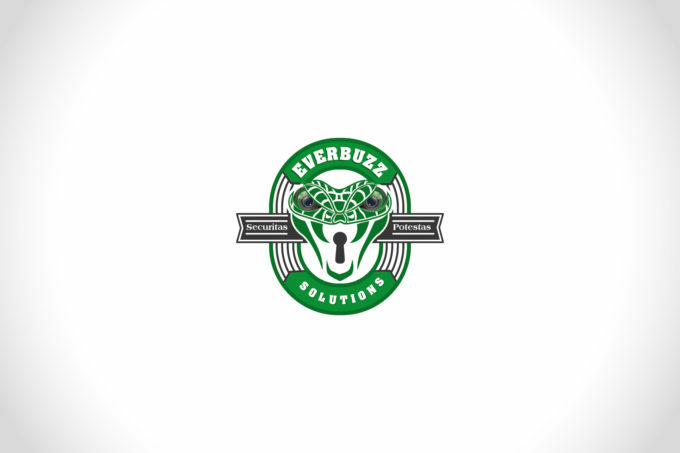 Our team put their heads together to strum out a exquisite and distinct logo. 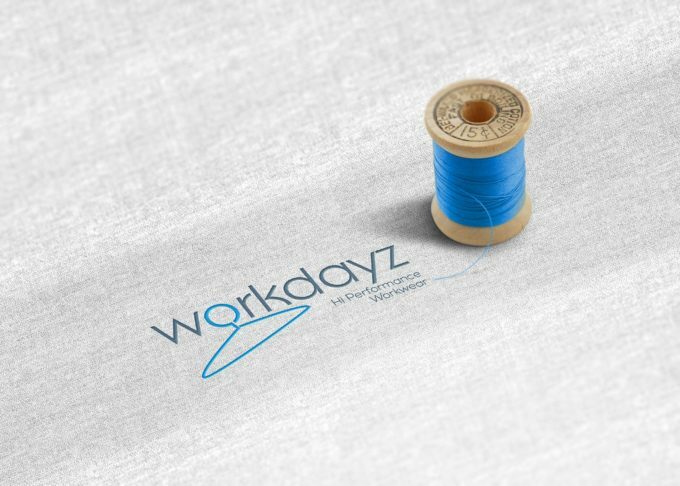 An interesting name for work day uniforms needed an equally inspiring logo. Our attempt was well received and gelled with the overall image of the company. 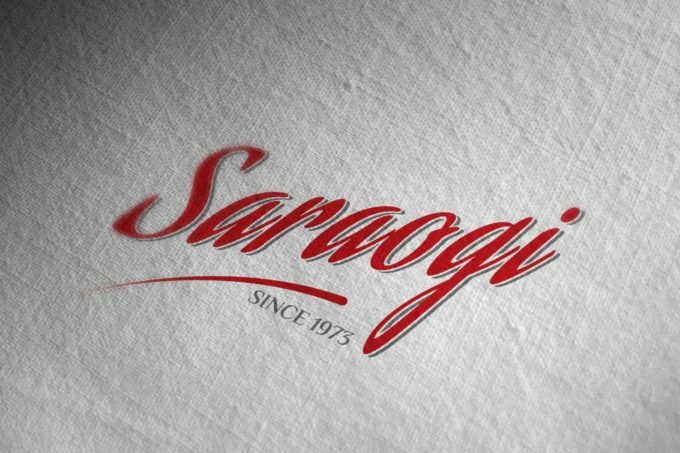 A uniform brand from Saraogi Textiles had to be self explanatory and distinct. 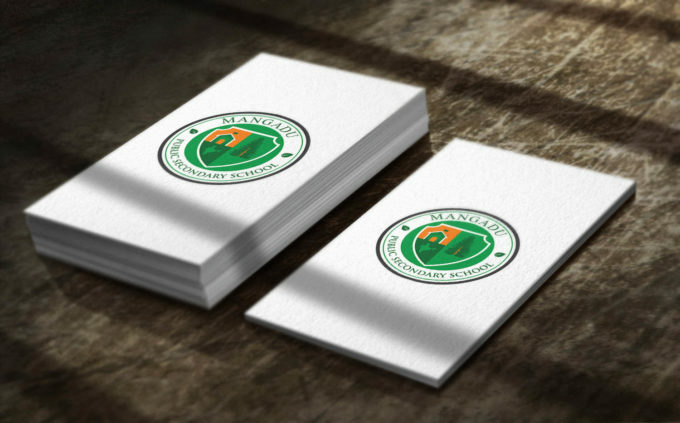 The end result was a standout logo for the school uniform range. 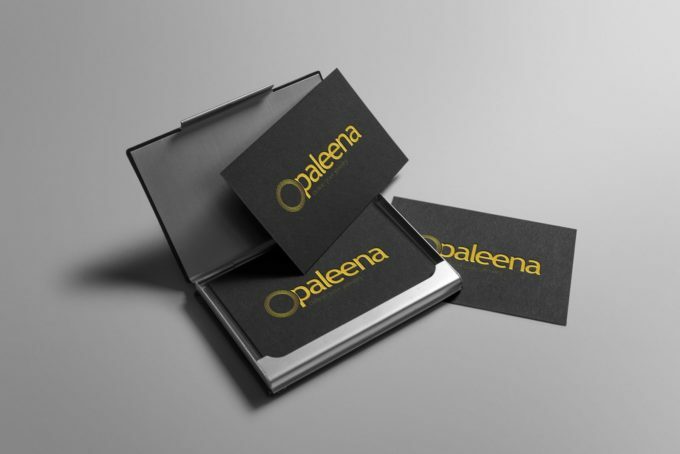 Our experienced and out of the box thinkers are always rearing to go. 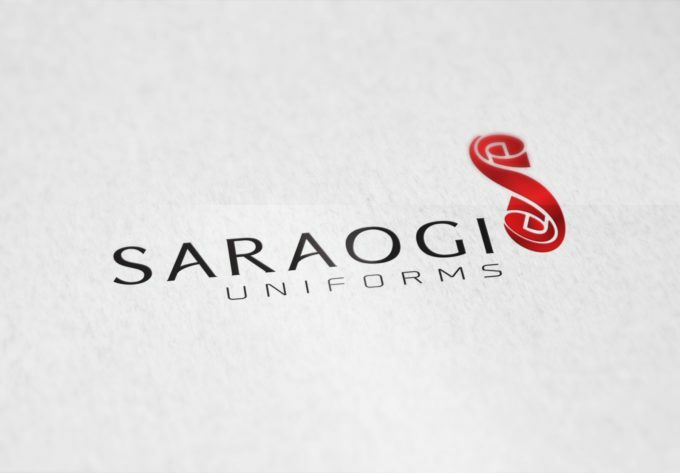 The example is a exclusive logo for Saraogi Uniforms which speaks for itself. We are good at every facet of communication including nemonic designs. 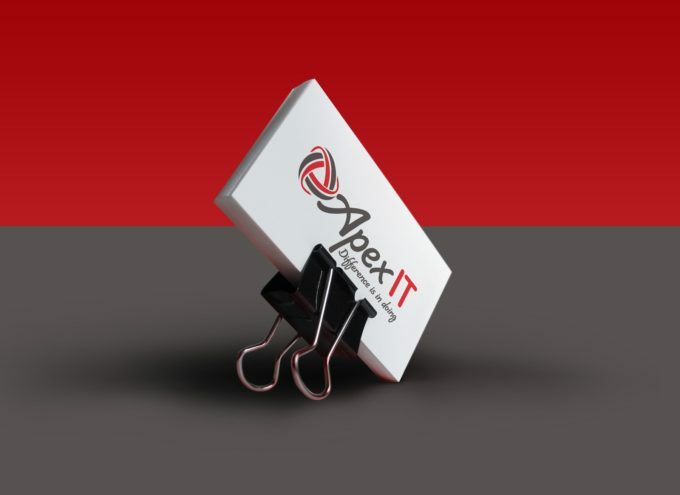 Here is the one to extol our dexterity at the job and this one got us the accolades. 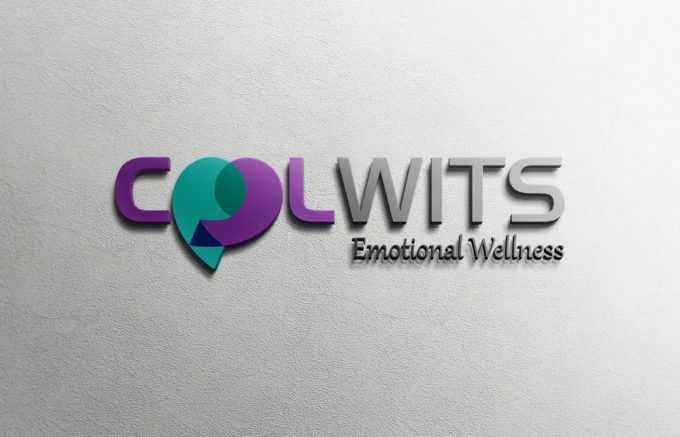 Health is always synonymous with peace and happiness. 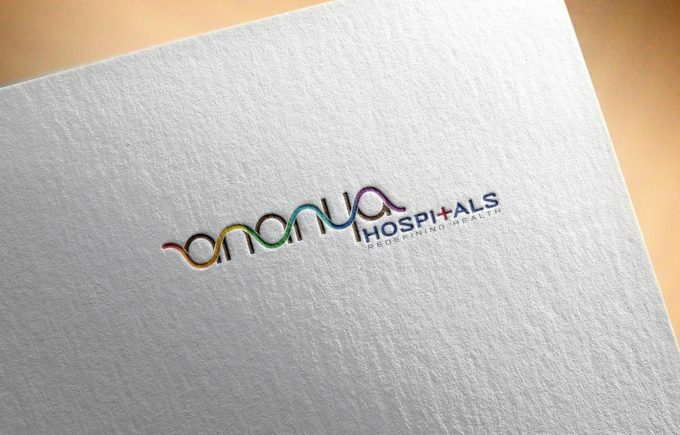 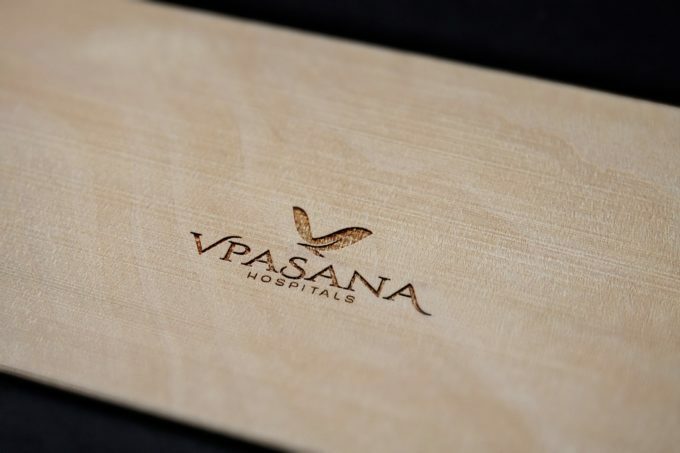 A hospital logo that evokes these emotions was the vision and it was achieved with ease. 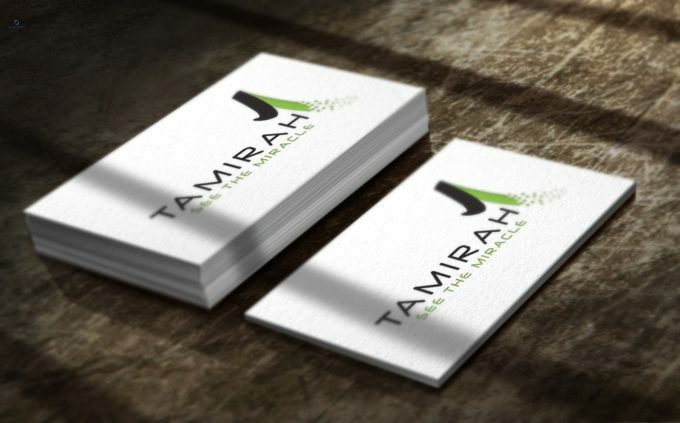 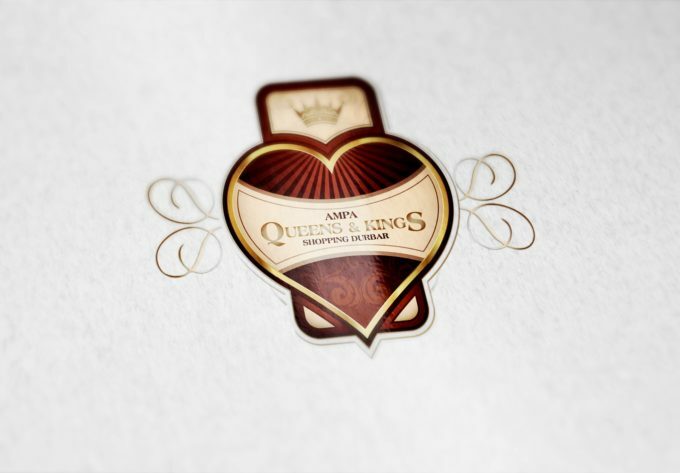 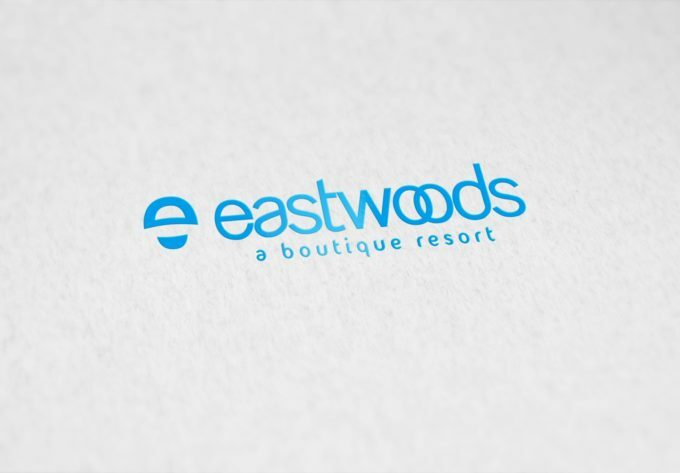 Creating brand identity and logos is our forte and it is reflected in this work for one of our clients. 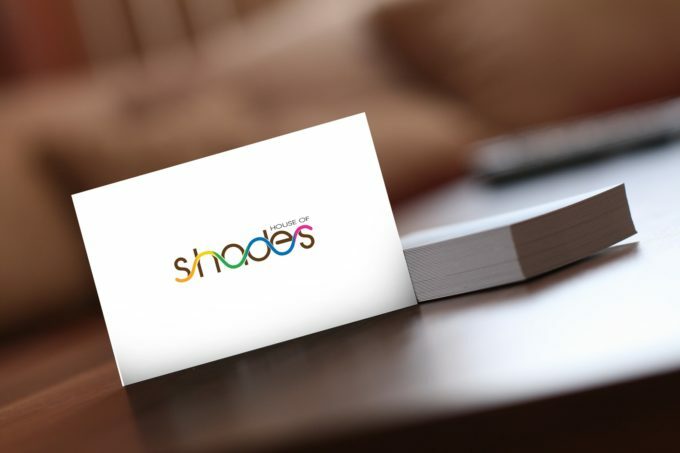 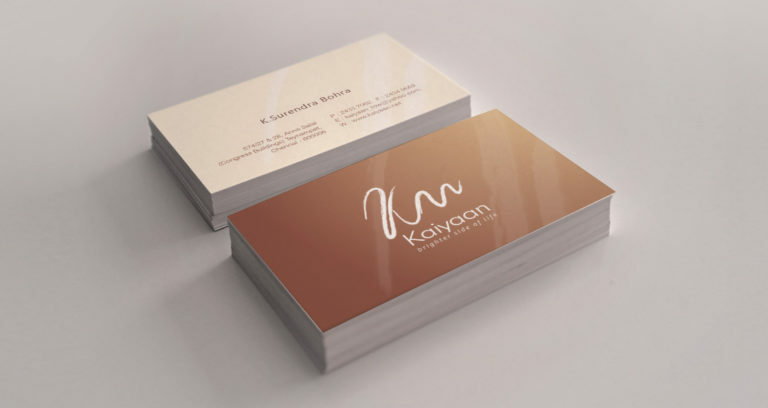 A simple but communicative logo in subtle shades. 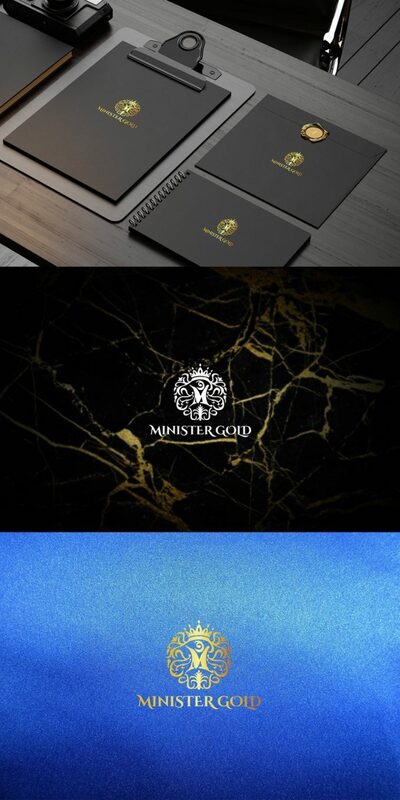 An online menswear brand needed a logo that was bespoke and yet trendy. 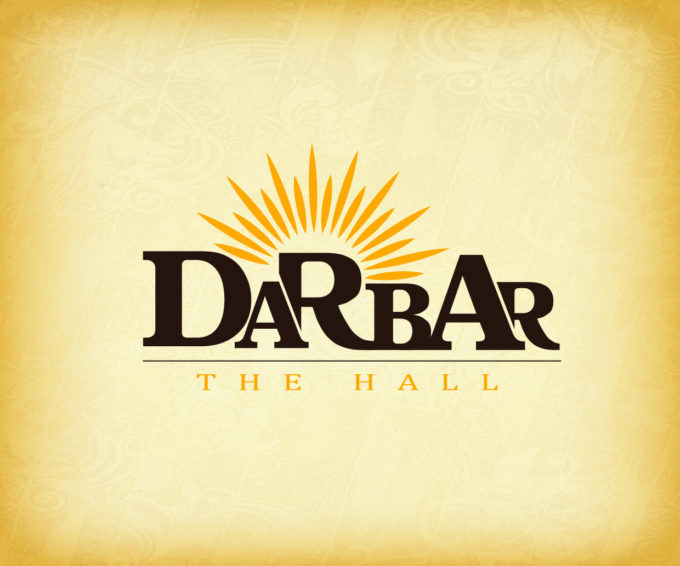 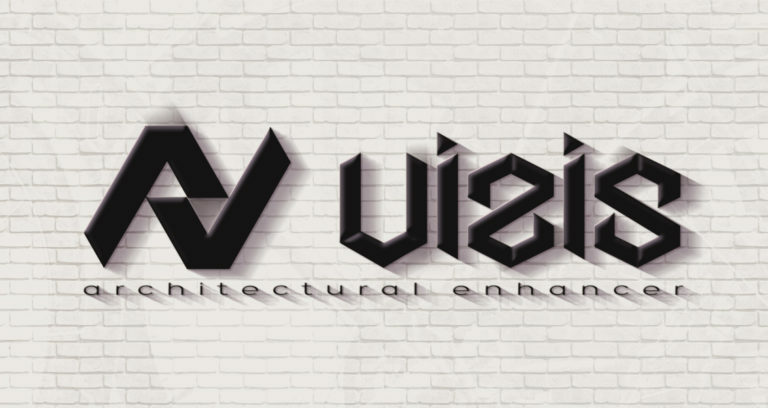 We came up with an expressive logo that was exuding style and substance. 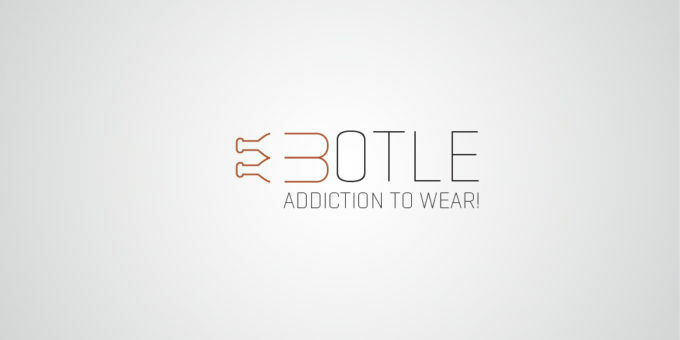 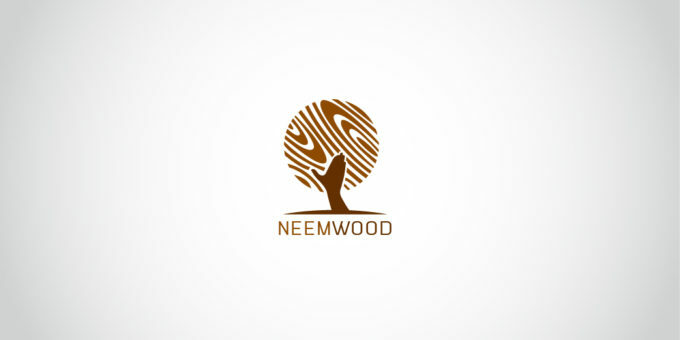 Showcasing an elegant logo for an online men’s shirt brand that immediately found favour with the customers. 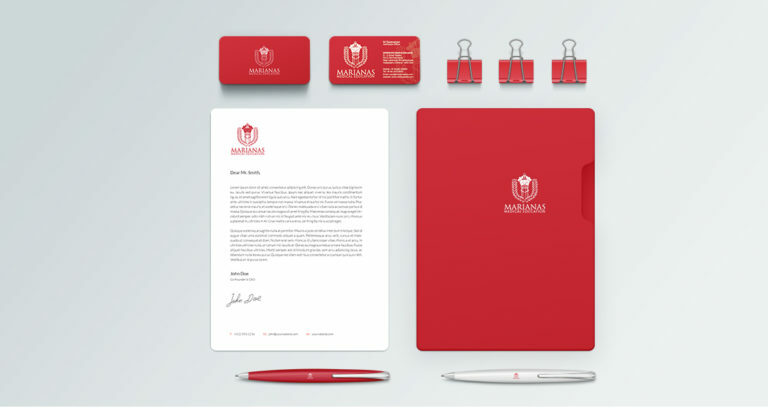 The logo made all the difference in generating brand loyalty. 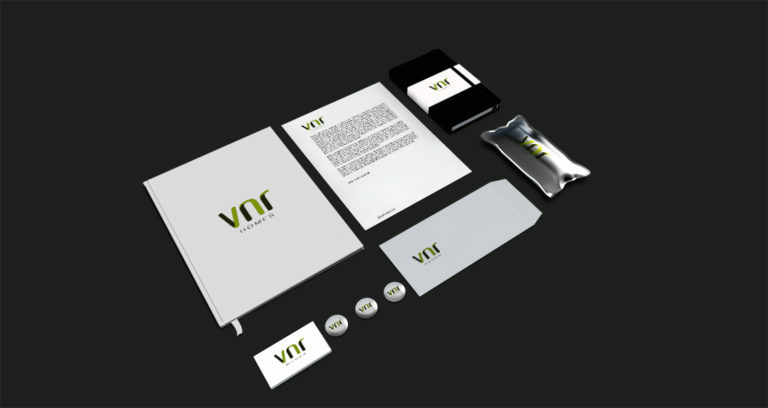 A brand identity for a electrical industry leader where the logo type itself forms the logo with the insignia for power adding to the impact of the design. 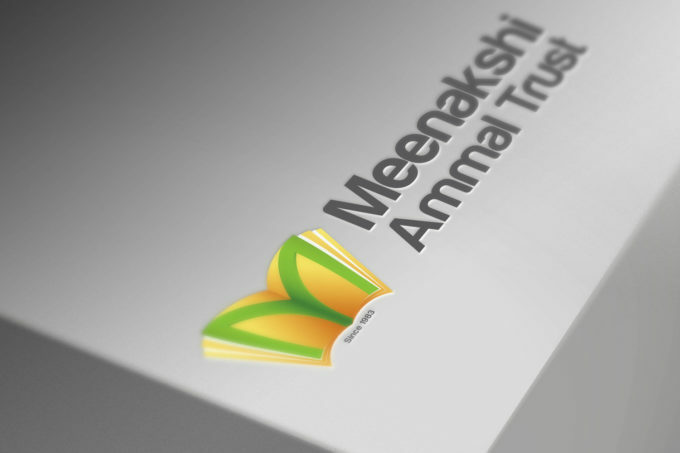 When a educational trust wanted an impressive identity we were up for it. 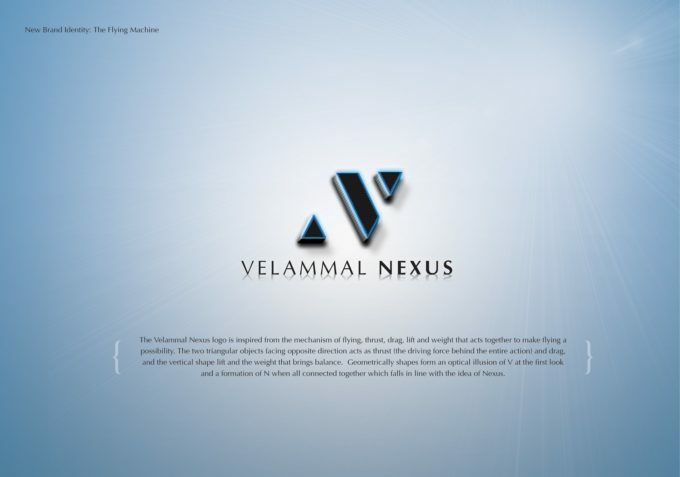 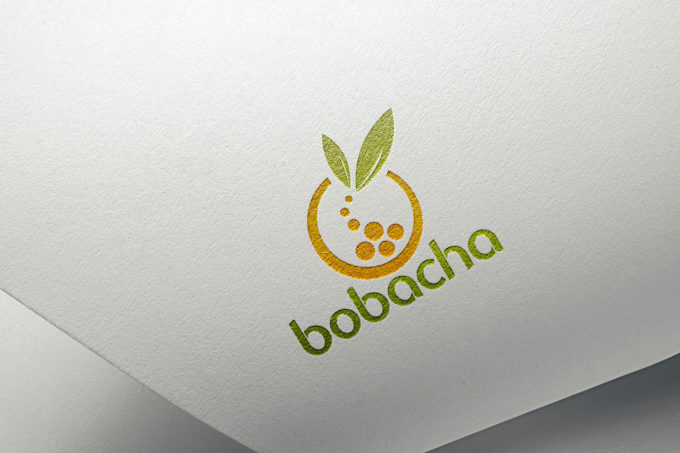 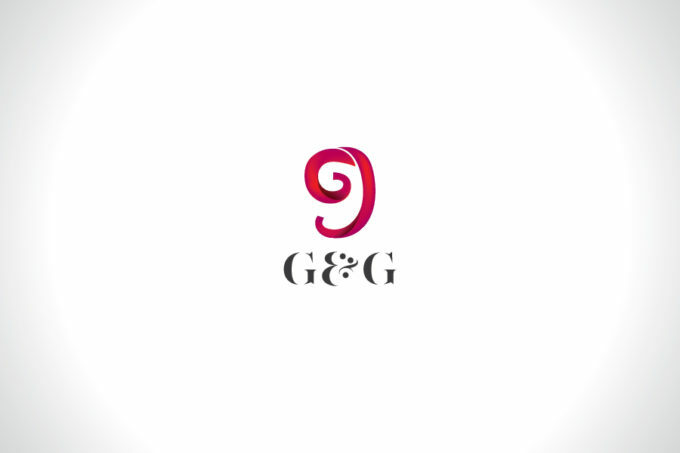 The result is a charming, inspiring and elegant logo that brings in the elements of knowledge and brightness. 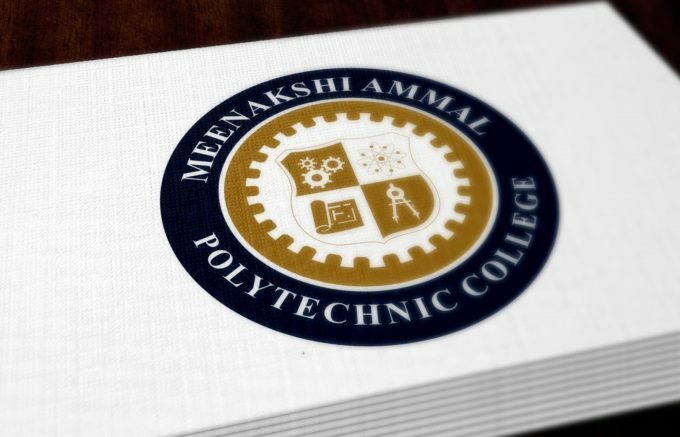 A logo rework for a leading institution that reflects the courses it offers and the technical abilities it brings to the student. 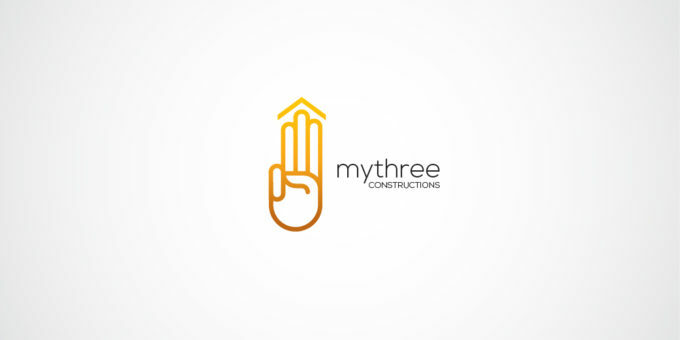 A convincing logo that will be etched in the mind. 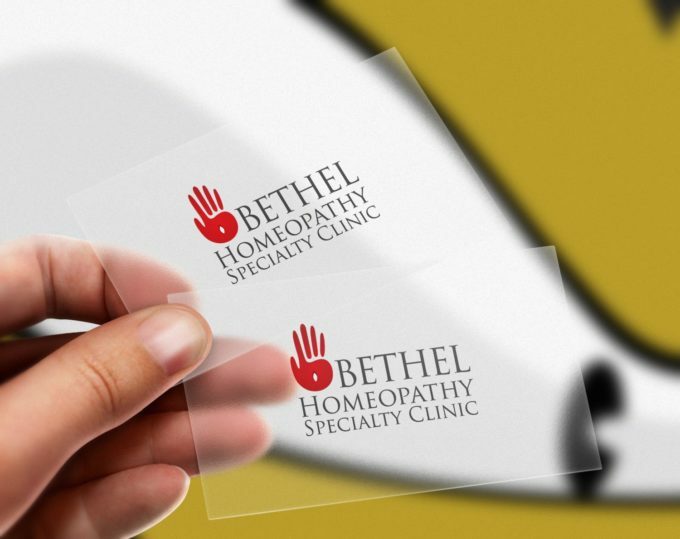 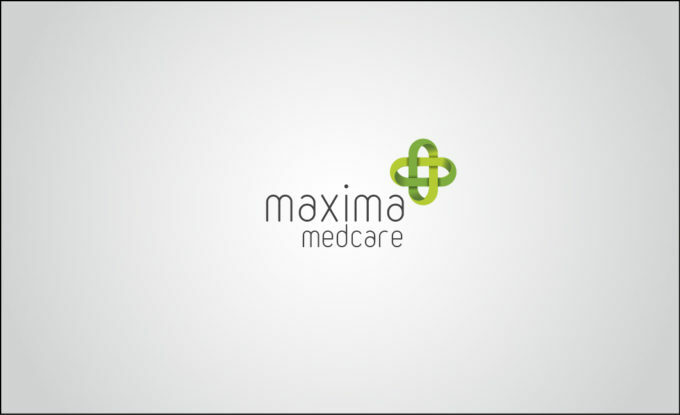 A bespoke logo that breathes medicine and inspires one to go for treatment. 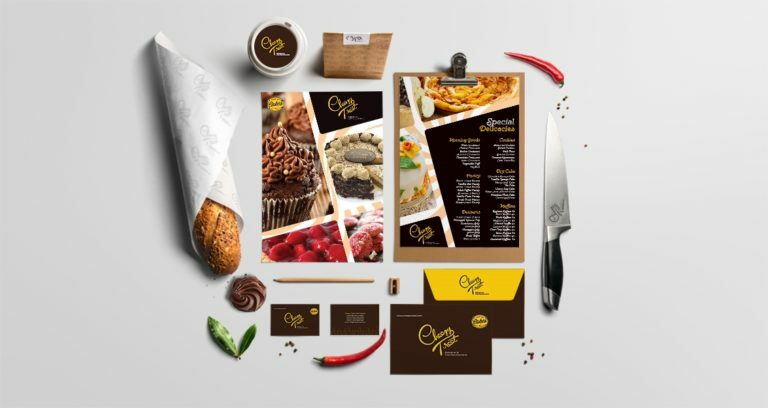 The colors, the design elements and the communication all come together in a successful imagery. 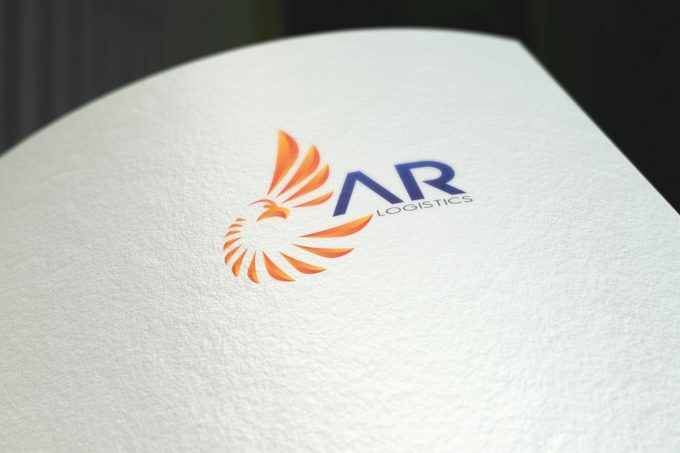 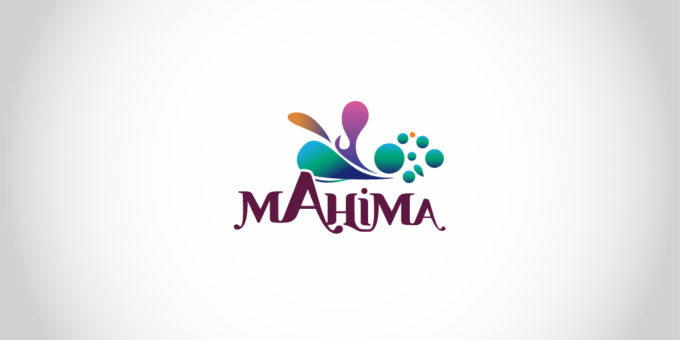 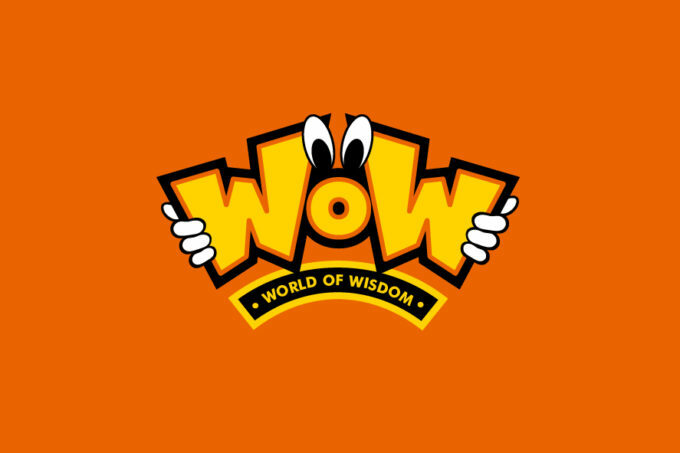 A logo that incorporates a stunning graphic of a bird in flight that caught the imagination of everyone who came across it. 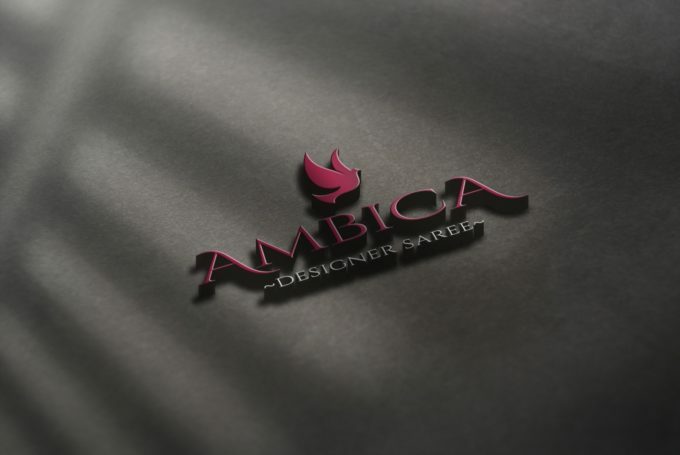 A trendy and memorable logo is the conclusion. 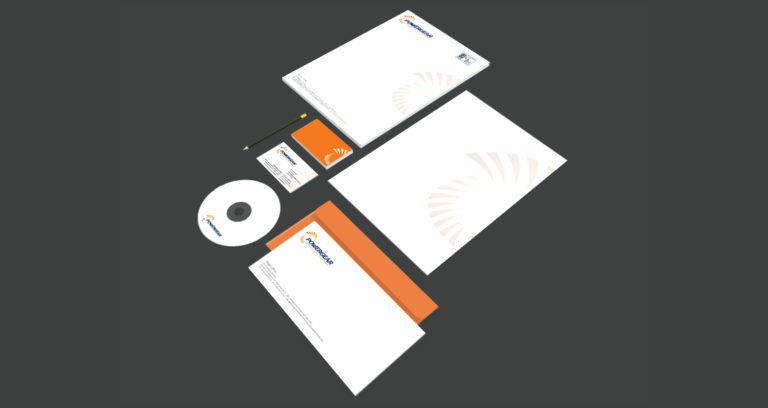 Our design capabilities we so well recognised that even well established institutions wanted a rework on their identities. 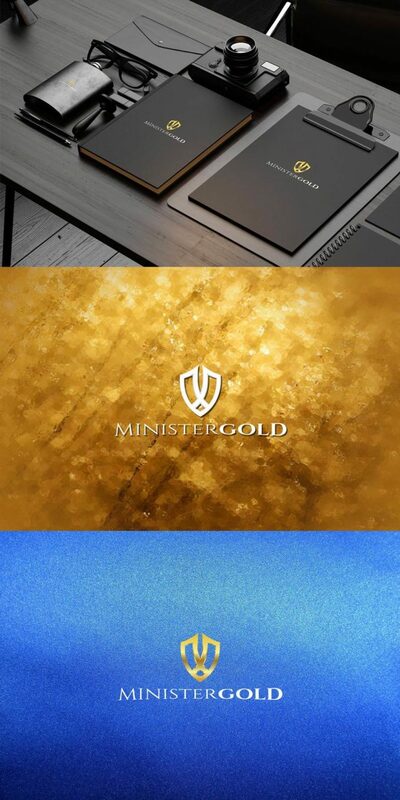 We took up the challenge and emerged more than successful. 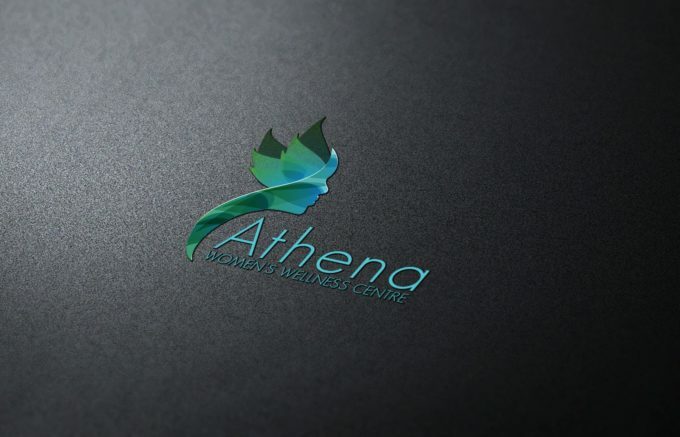 A woman’s wellness centre should highlight the delicacy and the distinction it promises and so did the logo we designed to bring these thoughts to the fore. 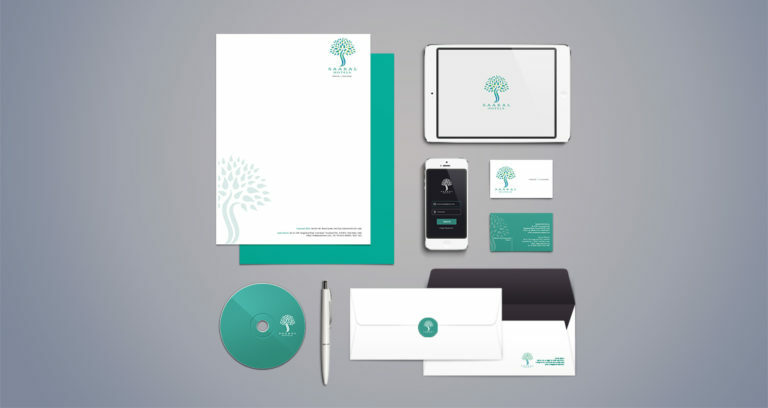 Identity for an educational client is always an opportunity we cherish. 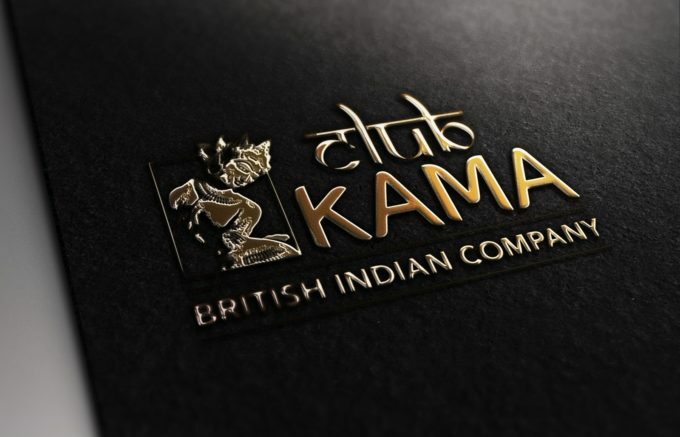 We took the clue from the institutions name and came up with a enlightening and evocative design. 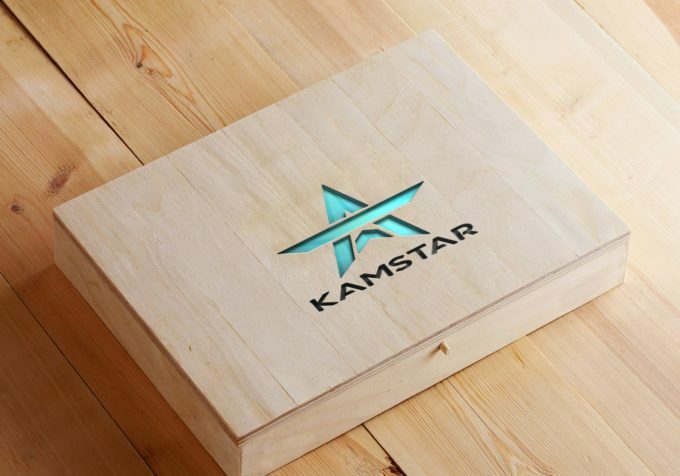 Shaping brand identity is second nature to us and we gave our imagination a free hand in coming up with this interesting piece of brand identity which speaks of itself. 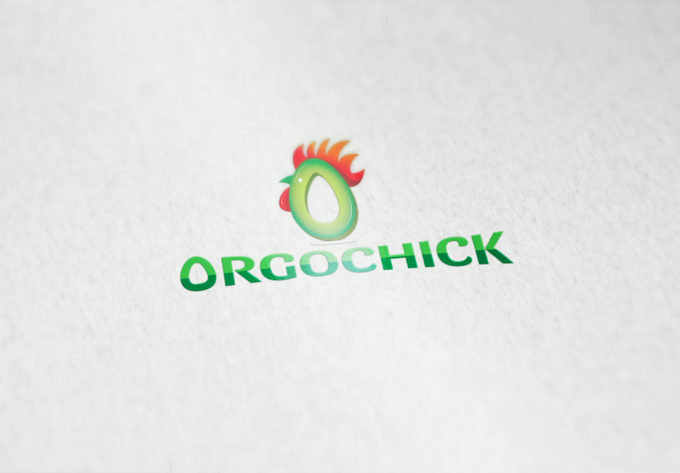 An online store needed a brand logo and our design team came up with a tasteful logo that appeared both inviting and imaginative. 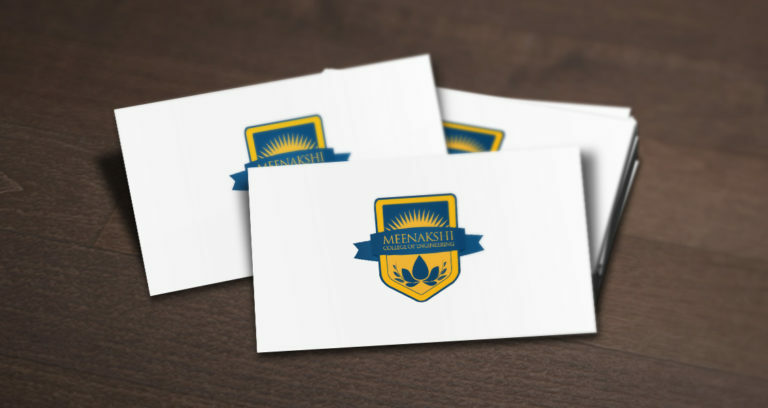 Yet another design option for the educational trust that spells knowledge and excellence at first sight. 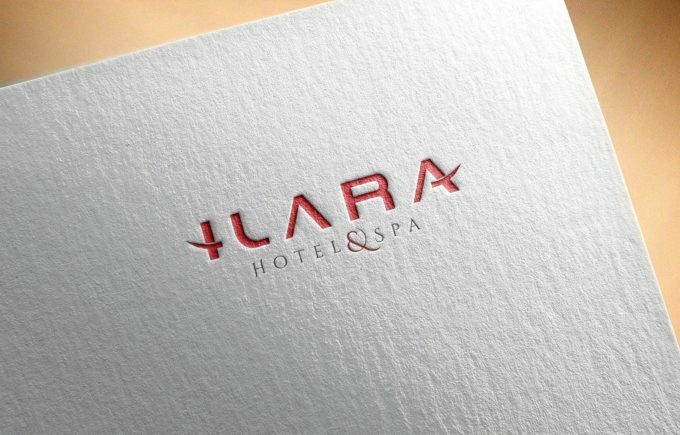 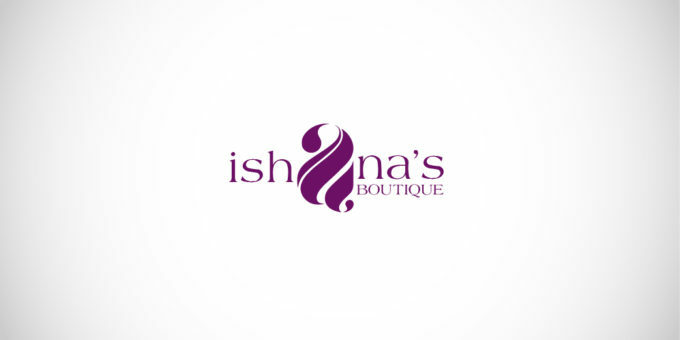 A elegant logo that is memorable too. 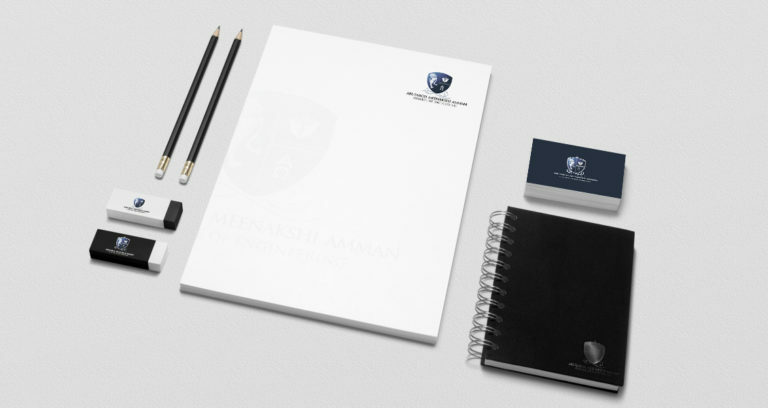 Our portfolio is a roster of some of the best educational institutions especially schools. 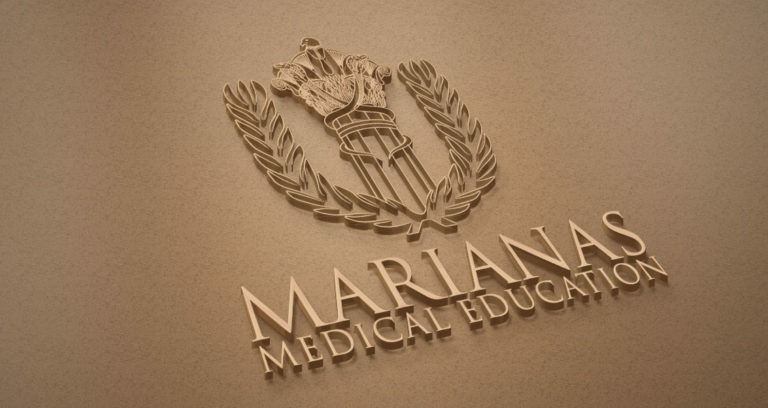 We take this experience and expertise to design a impact logo for this institution. 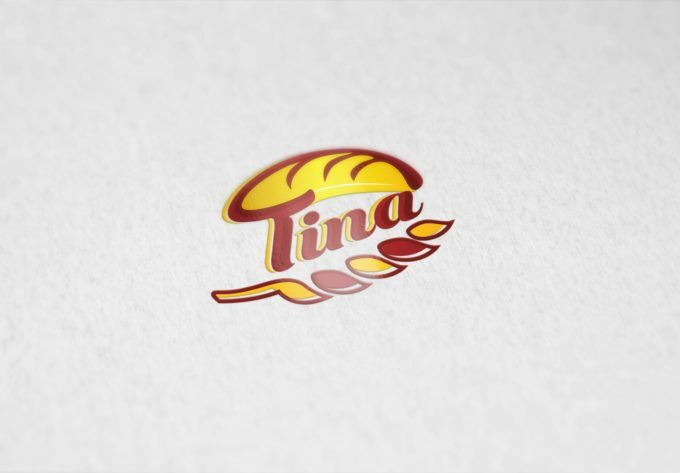 There are umpteen players in the sea food field and to stand out among them required ingenuity. 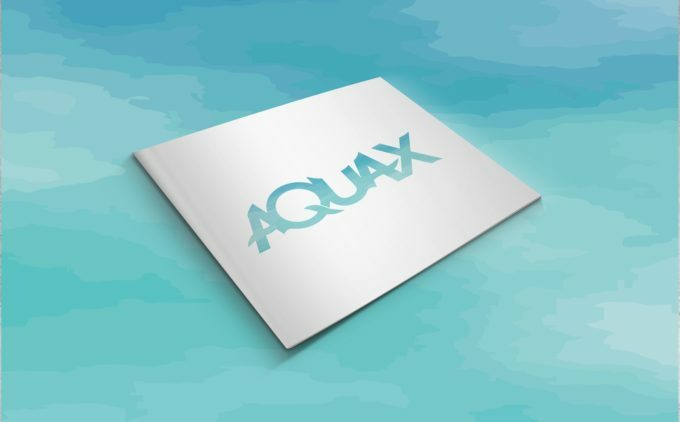 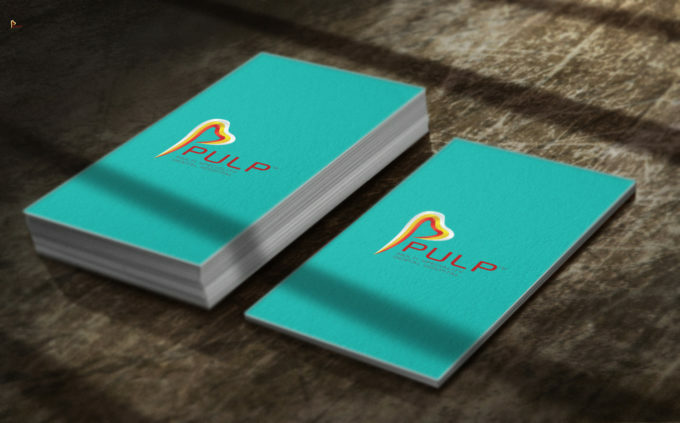 The logo design incorporates the elements of the sea faring profession and creates eye catching impact. 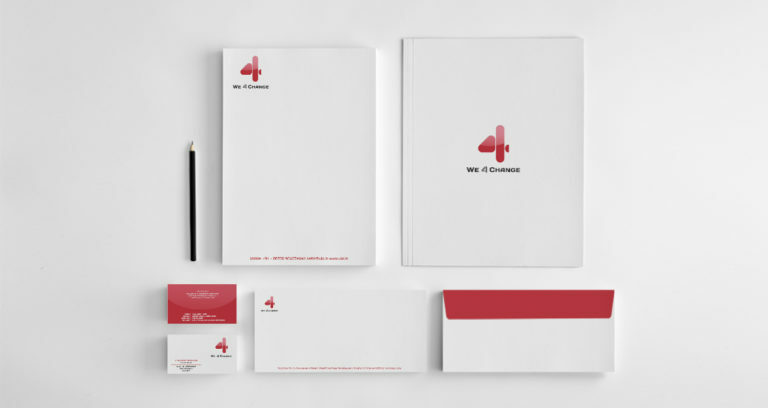 Our logo designs are skewed to the client brief and the focus is on uniqueness. 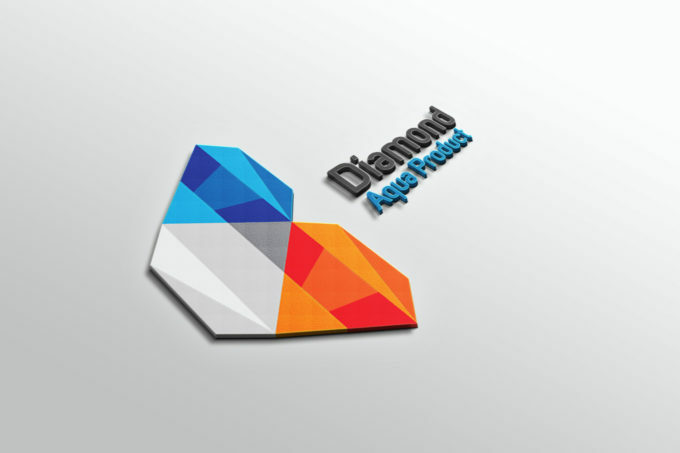 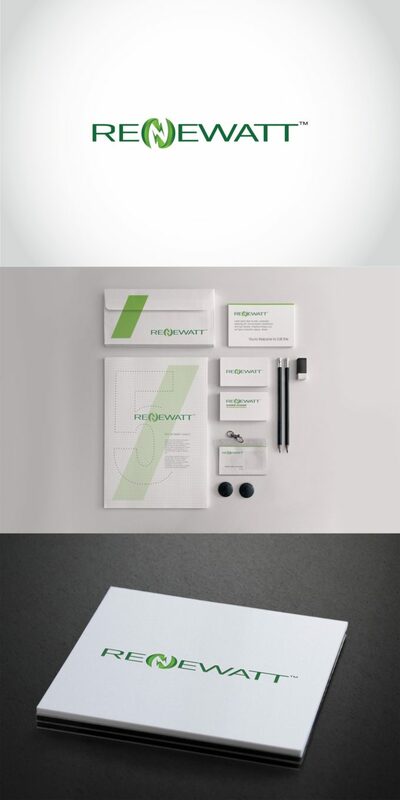 The logo graphically projects the dental expertise that aligns to patient needs. 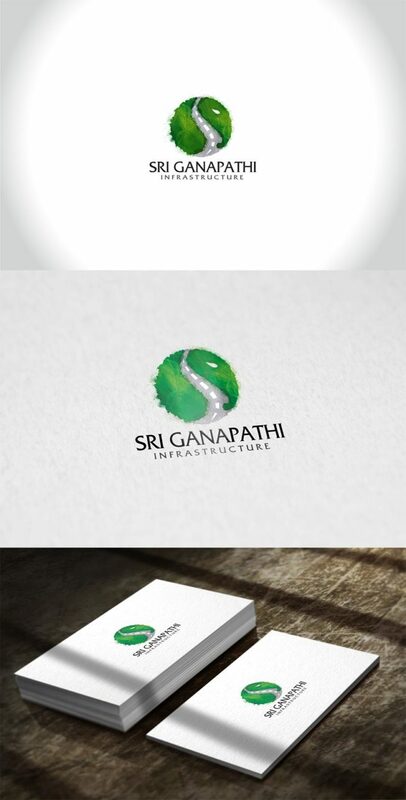 It is a memorable logo. 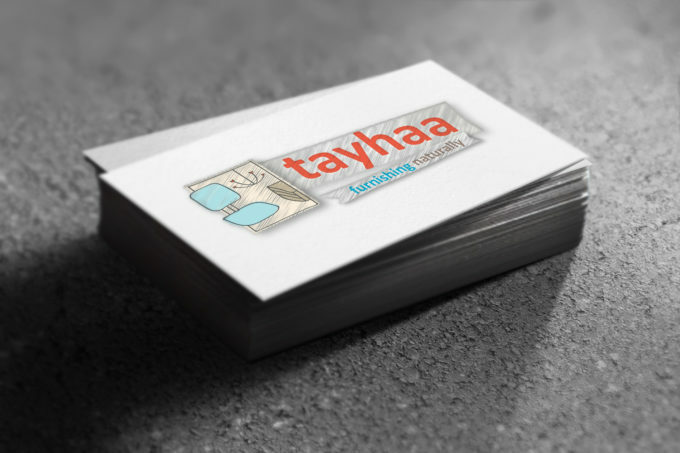 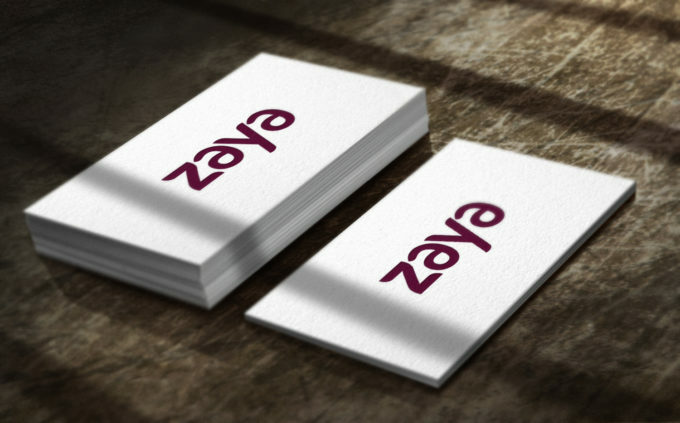 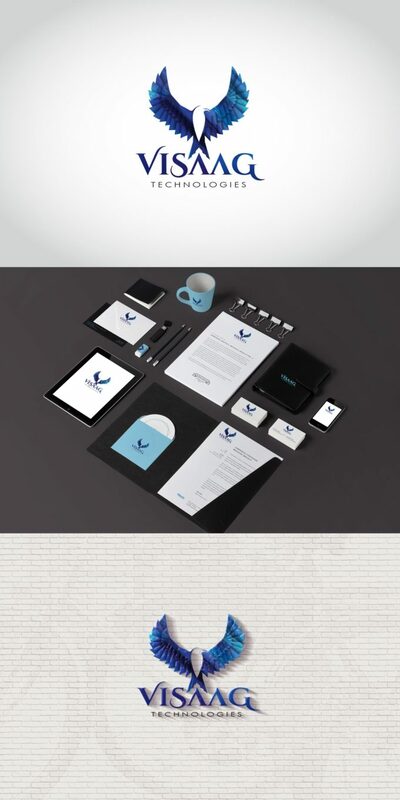 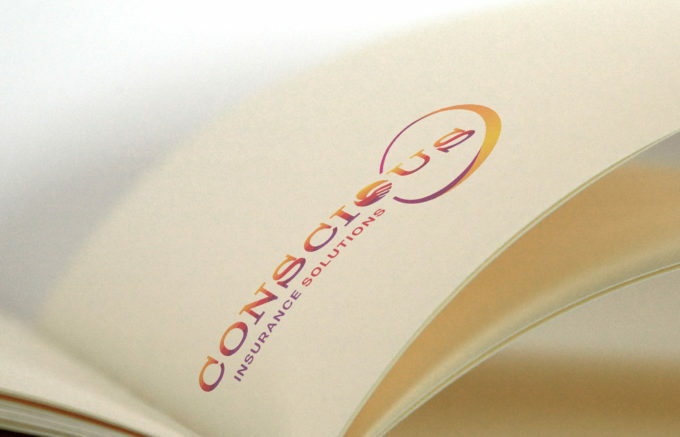 An insurance client needed a simple yet striking brand identity and our team readily obliged. 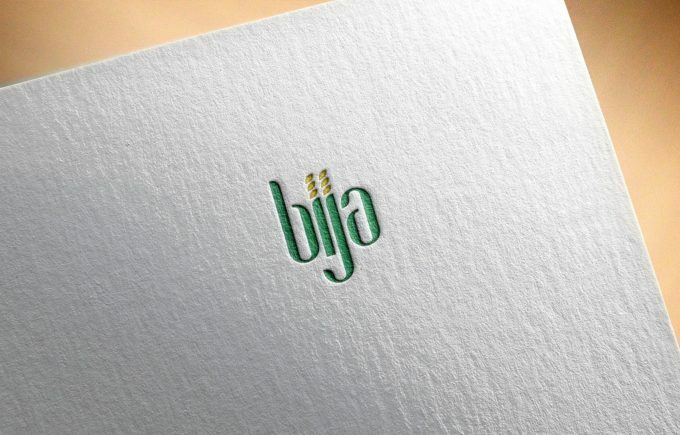 A carefully selected typography logo with some relevant image woven into it. 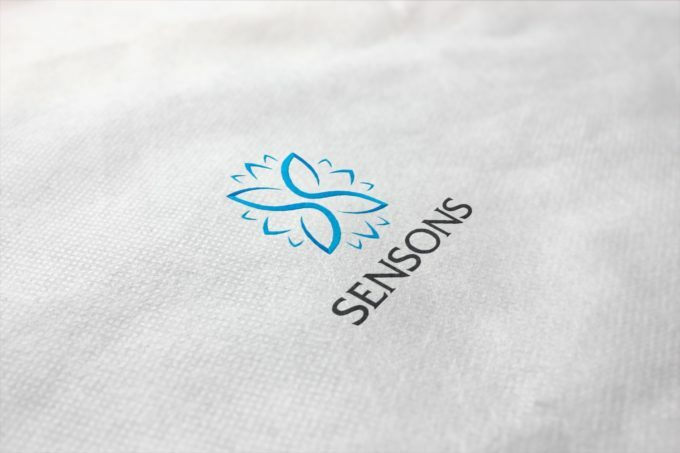 A business like logo with a brand salience upfront is what our team came up with. 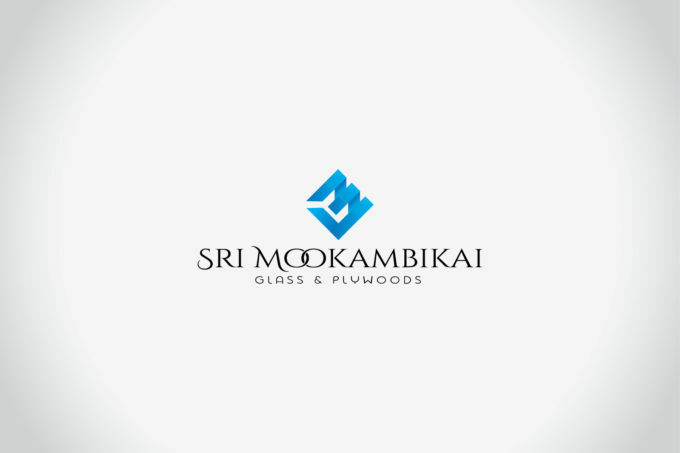 The angular design with a blue color suits the line of business that is glass and plywood. 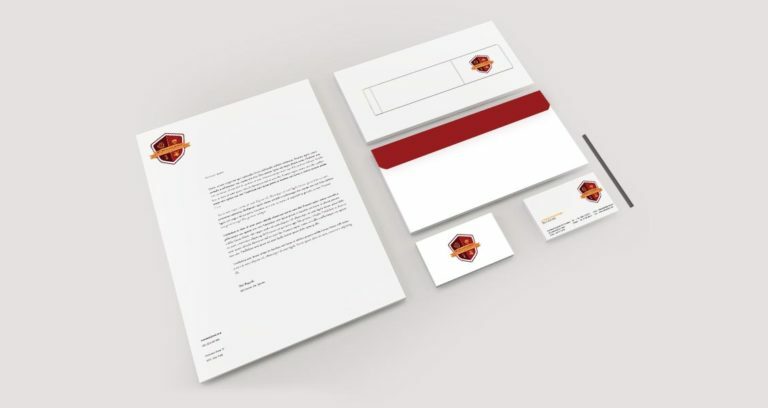 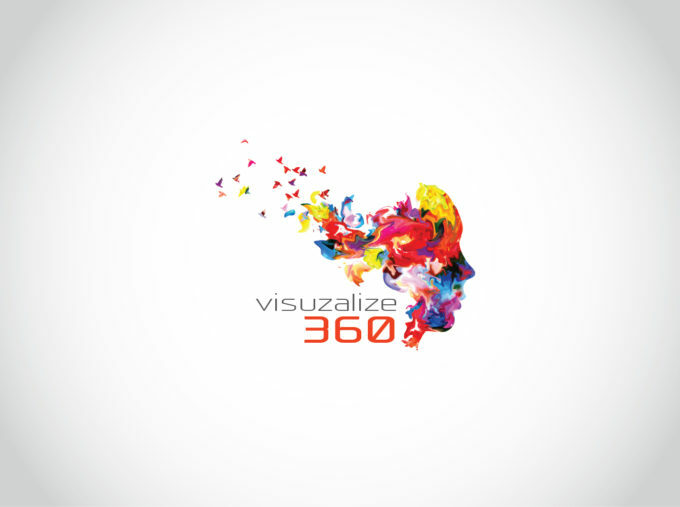 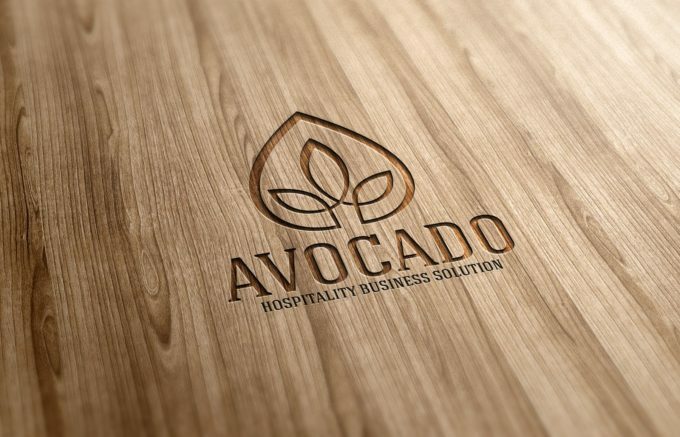 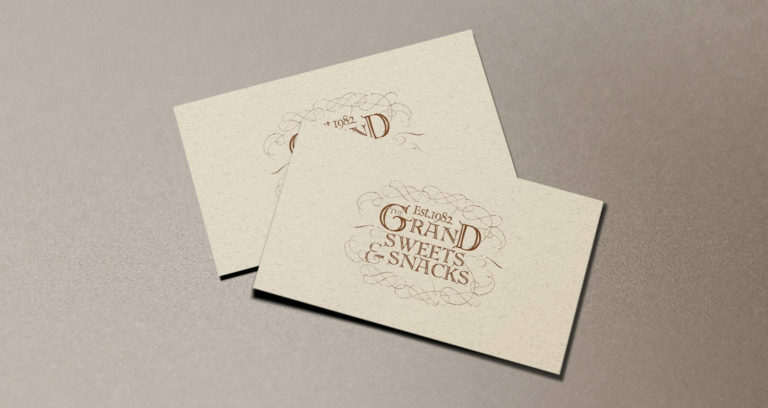 Showcasing the edge simplicity and subtle artistry can bring to a logo. 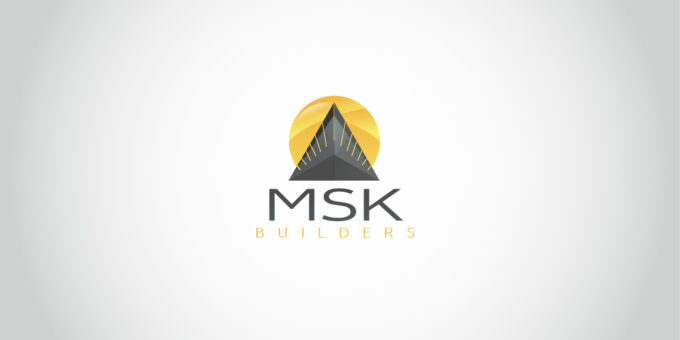 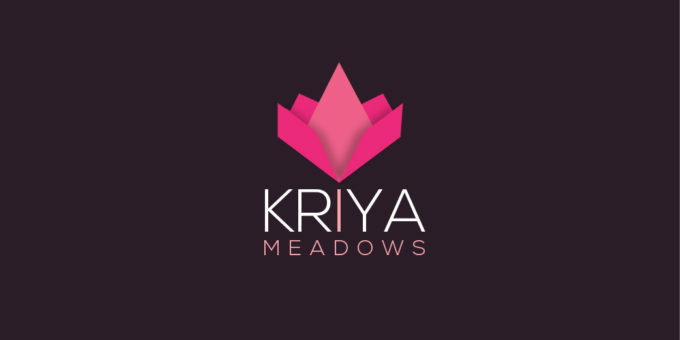 The logo for a leading builder revamped to speak for itself. 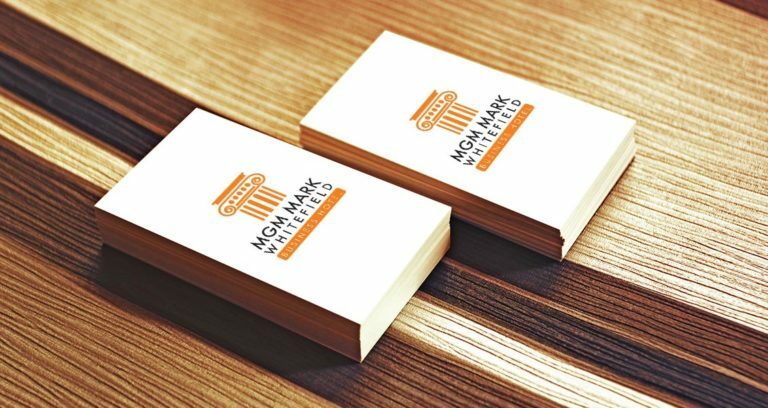 A brand identity work for a packaged fish product company set the creative juices flowing and our team came up with an eye-catching logo that was sure to produce a sea-change in market standing of the company. 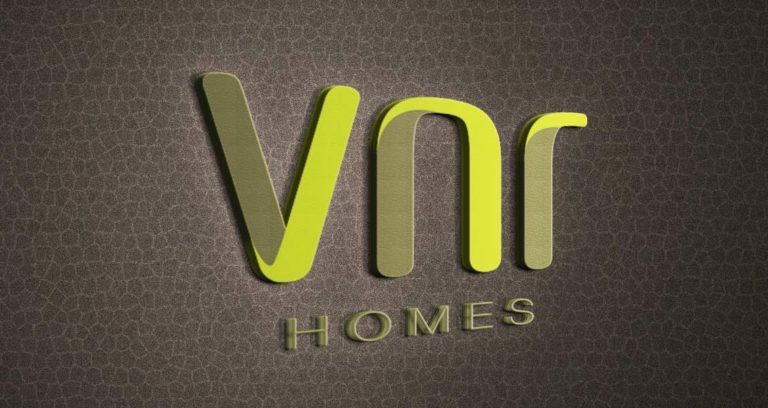 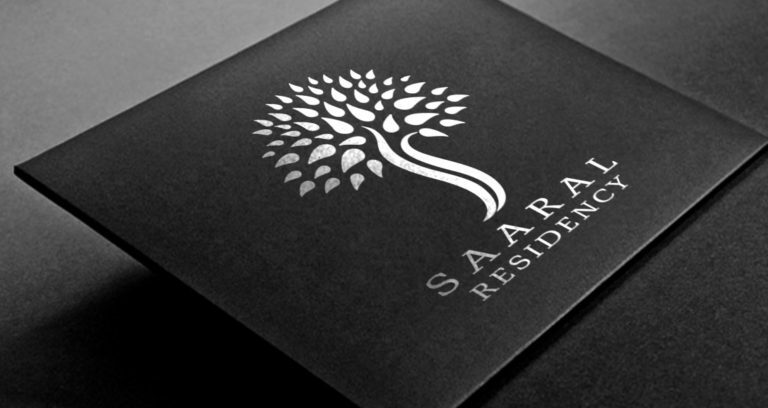 The leading property developer wanted a revamp of their identity and we delivered a number of designs. 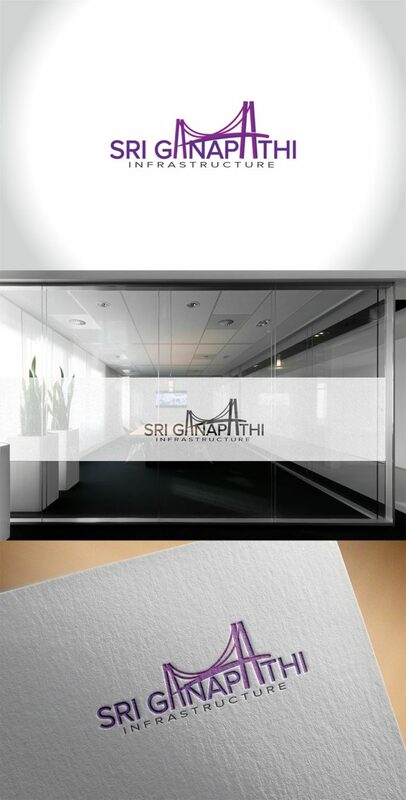 This was the one chosen by the client as it proved to be subtle and sophisticated. 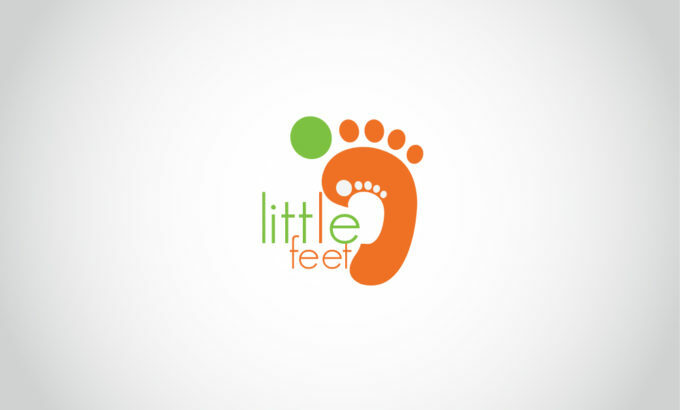 Online eco-friendly clothing company wanted a logo and we got the opportunity to come up with many options, out of which the green leaf logo design was the chosen one. 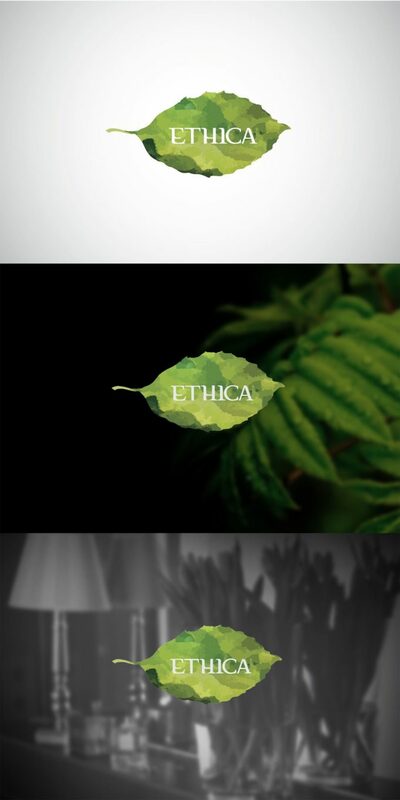 The leaf looks like it’s made of clothing and the designs brings forth the business in it pristine best. 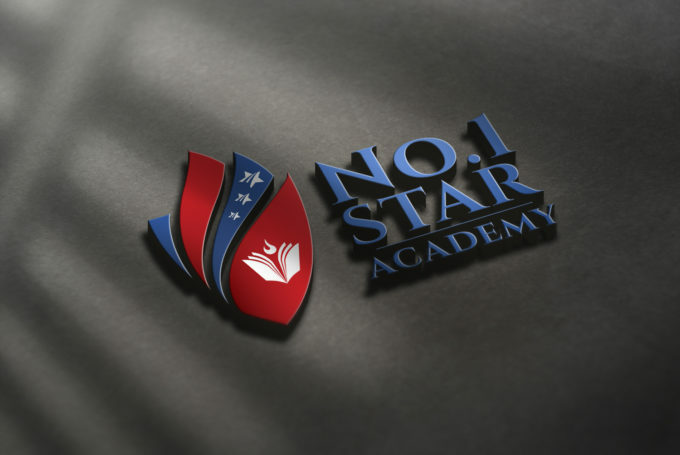 A training academy for financial markets that gives a global perspective to its students on acing investment decisions and deals. 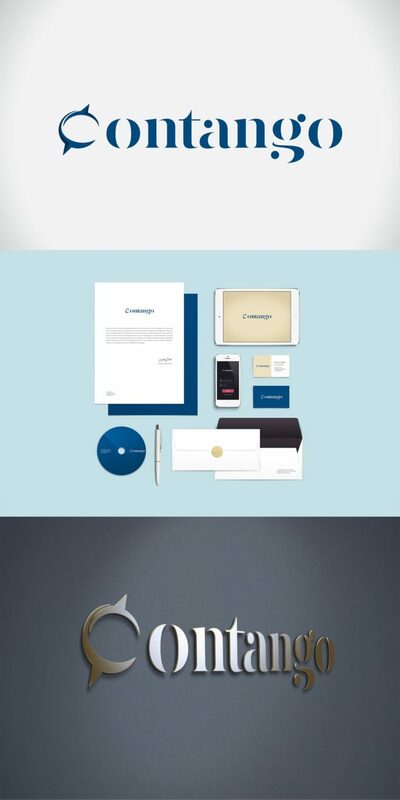 Interesting for any creative team and our elegant, all encompassing design won the approval hands down. 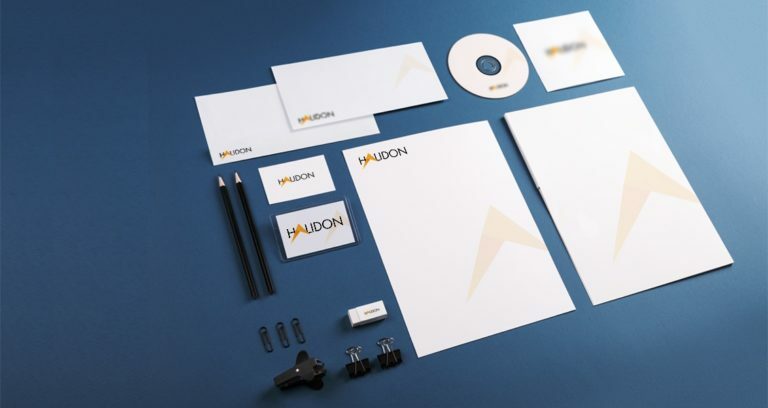 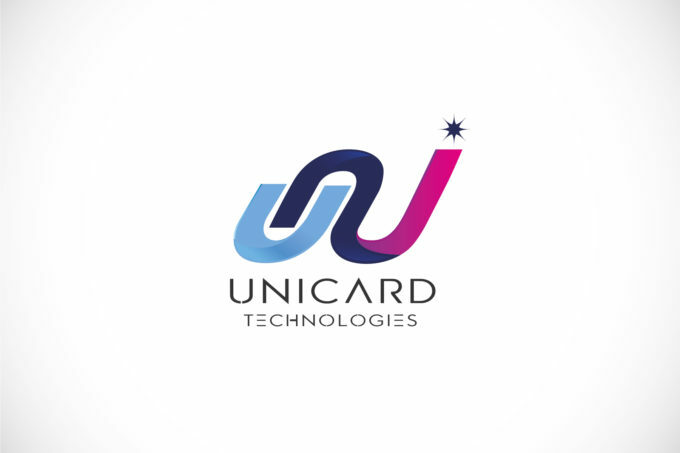 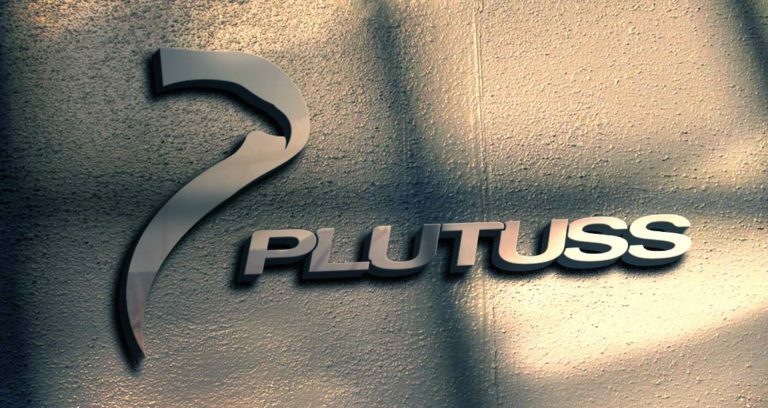 A technology company that wanted to showcase its range of future forward services met with our design acumen to produce a powerful and unique identity. 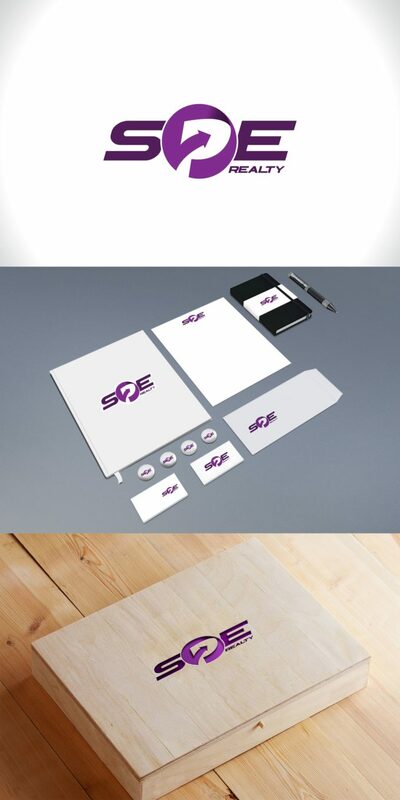 SPE touched the cusp of business growth and wanted a new look identity. 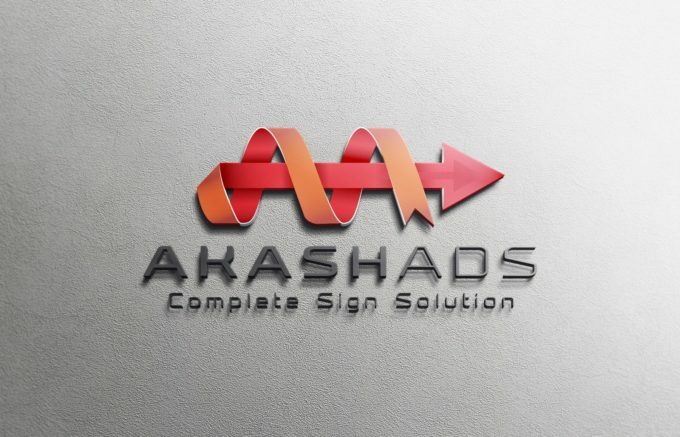 So we reshaped the logo with an arrow in the middle to represent growth and success. 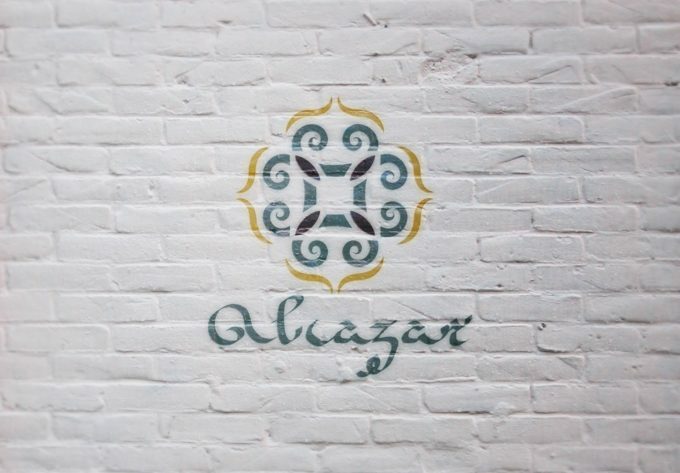 The client was bent on recreating the Arabian nights! 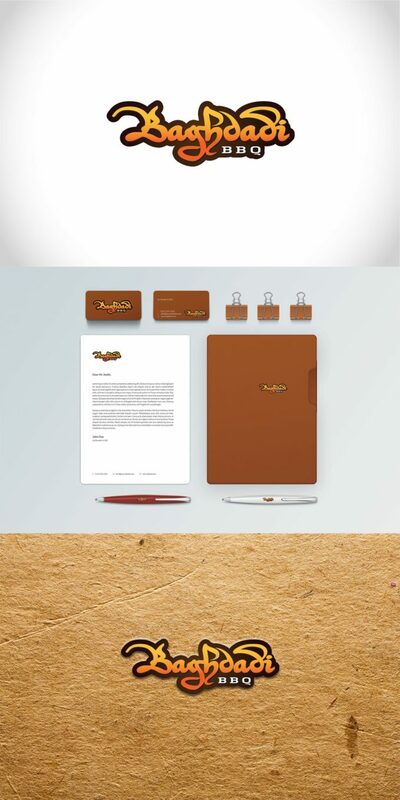 We caught on the idea and zeroed on the Arabic script adding a warm color to the logo to represent hot Arabic food. 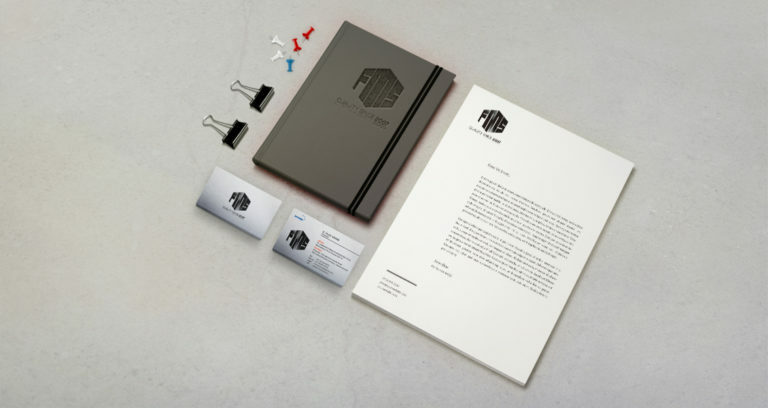 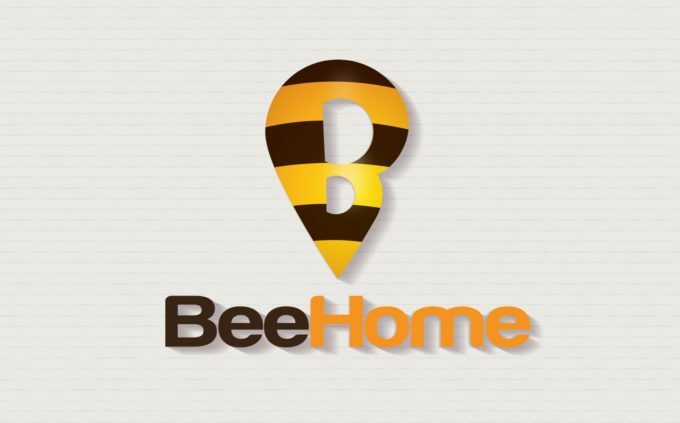 A unique logo for a growing real estate leader, winging to new heights. 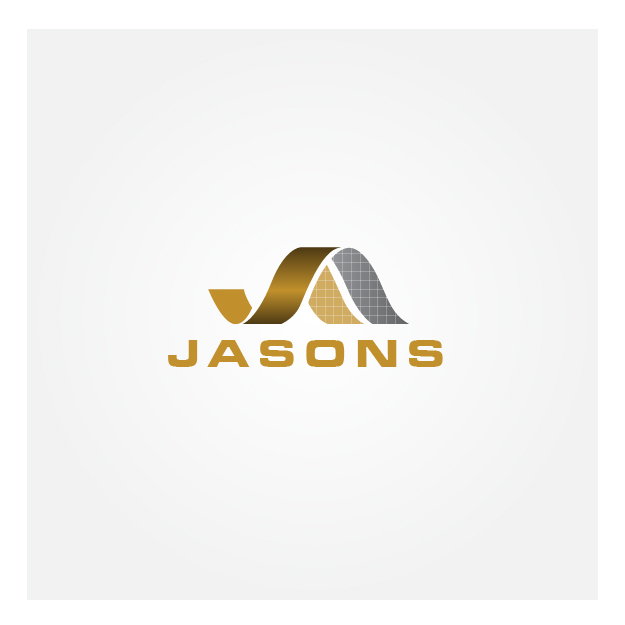 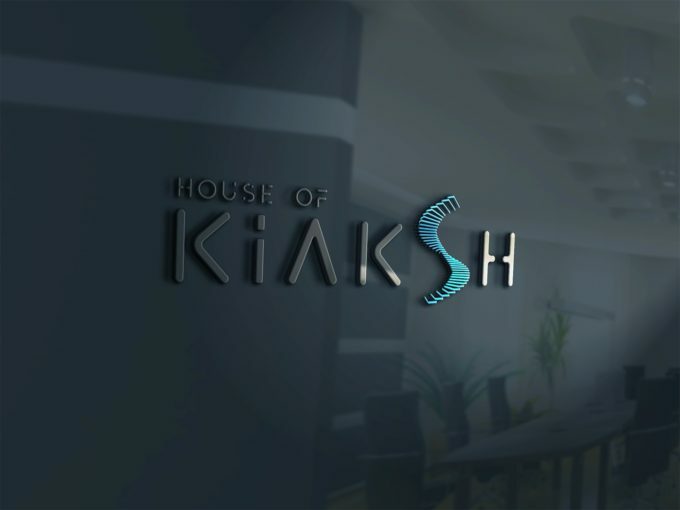 The logo complementing the ideals of speed and solidity of the company. 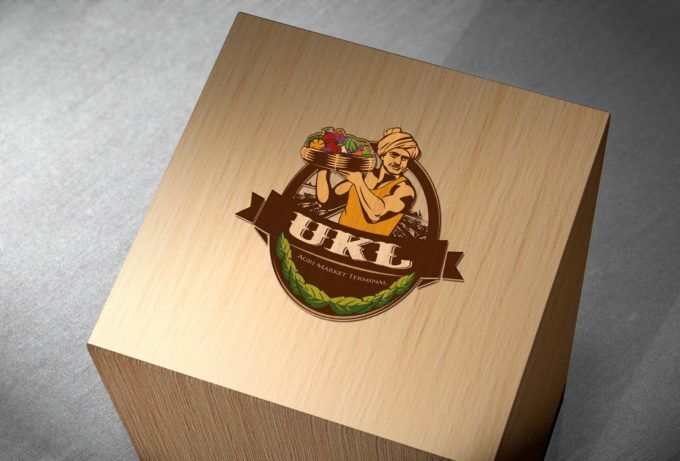 What better way to express a brand’s offering than taking a close look at its smallest element – the tea leaf. 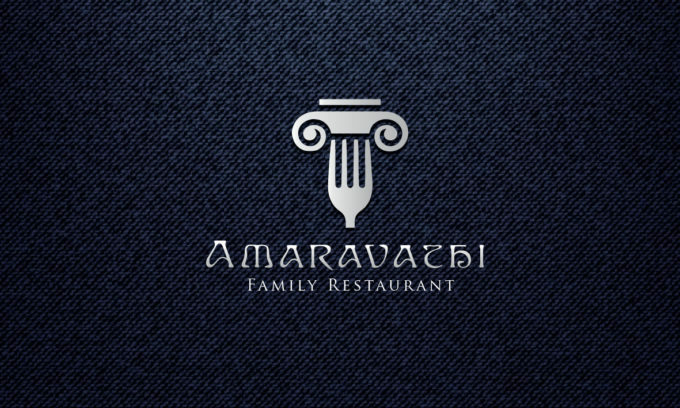 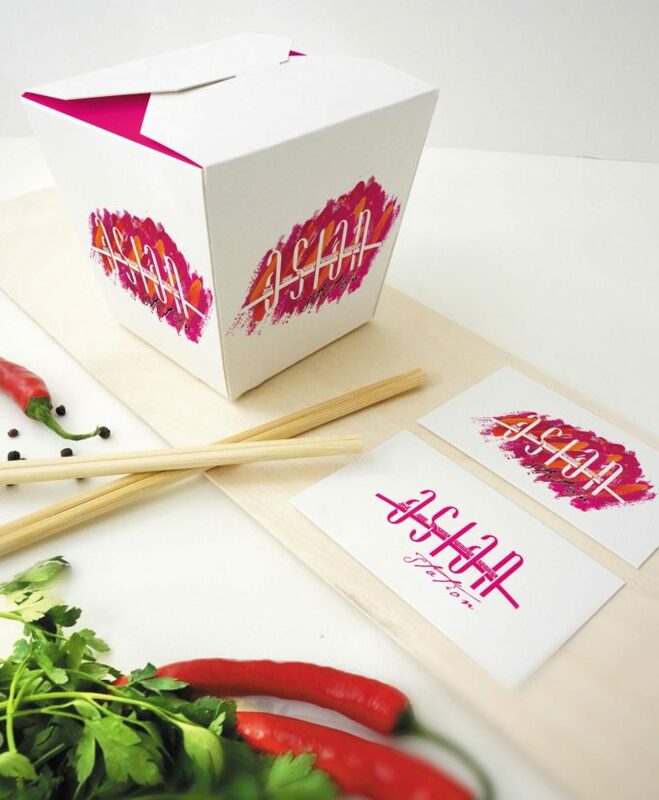 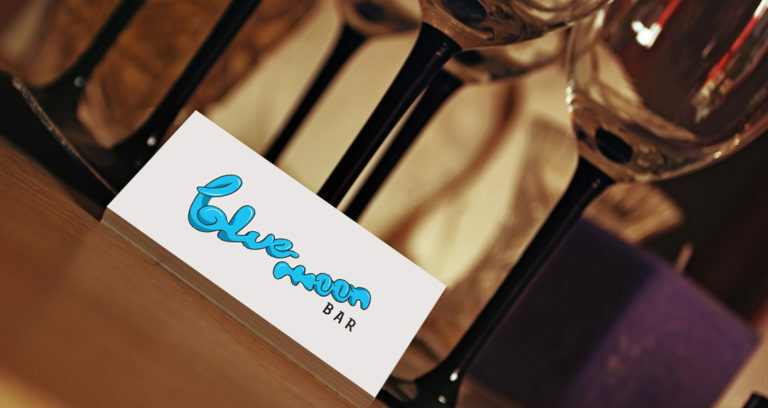 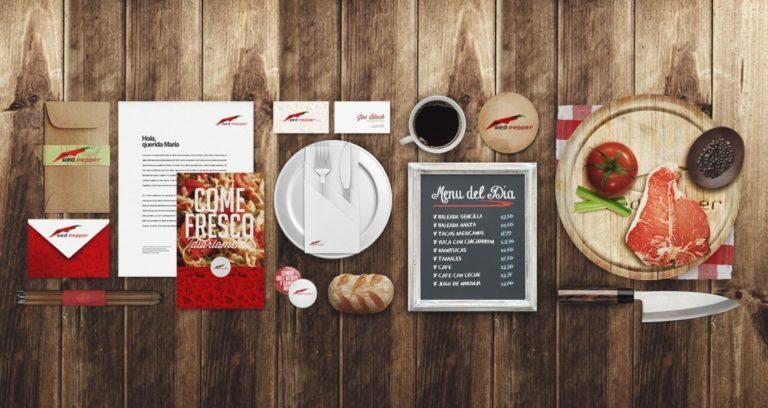 We adapted this remarkable restaurant logo to create slick brand identity through number of elements including stationery and menu cards. 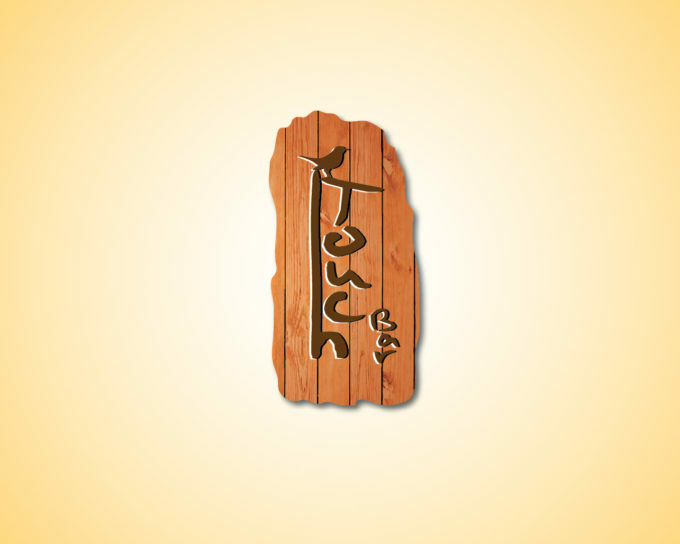 The name the color and the cuisine of this Chinese restaurant set the ball rolling. 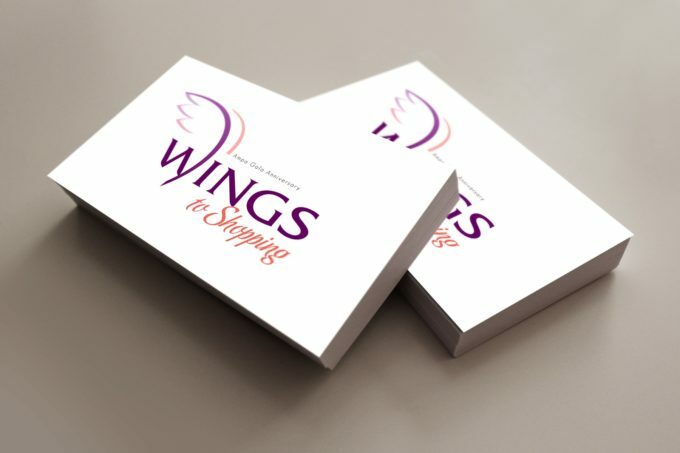 Our logo design was bespoke and impressive. 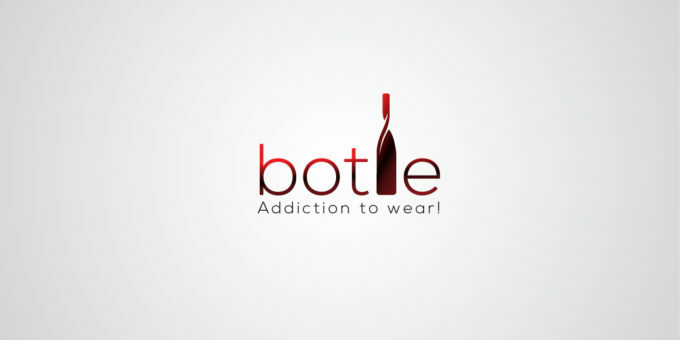 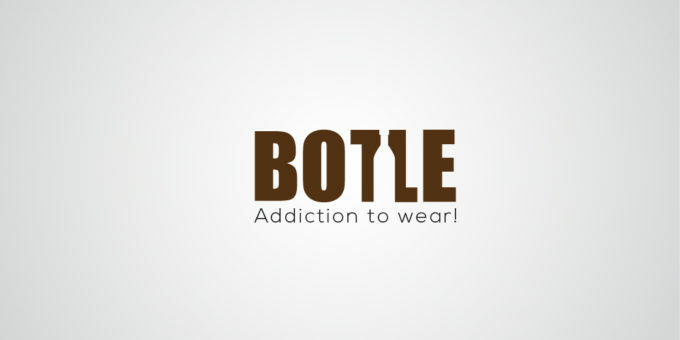 An innovative logo design that plays upon the logo types to create an image of a tea-glass. 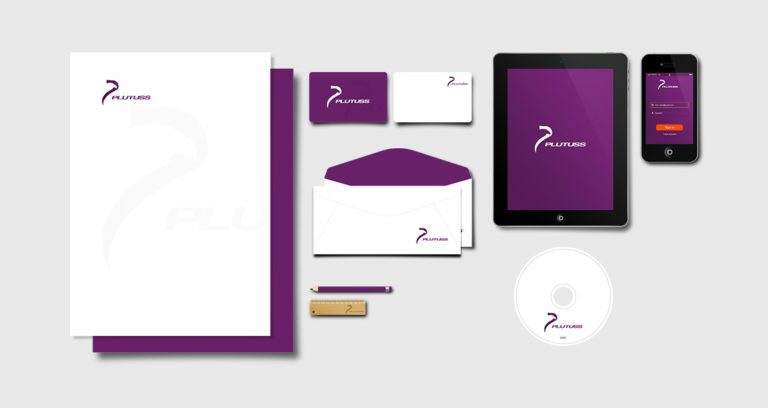 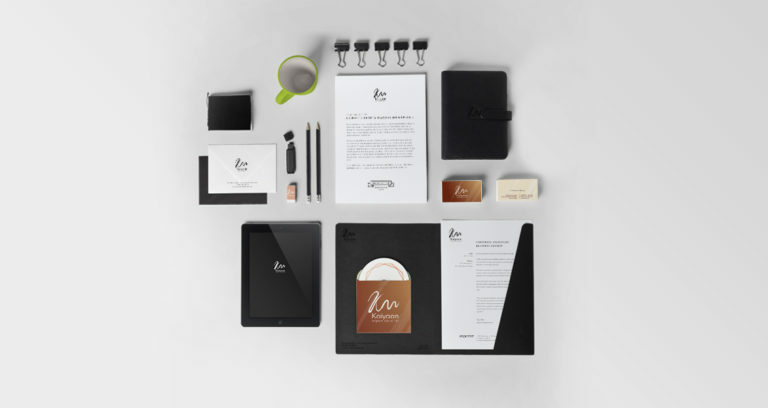 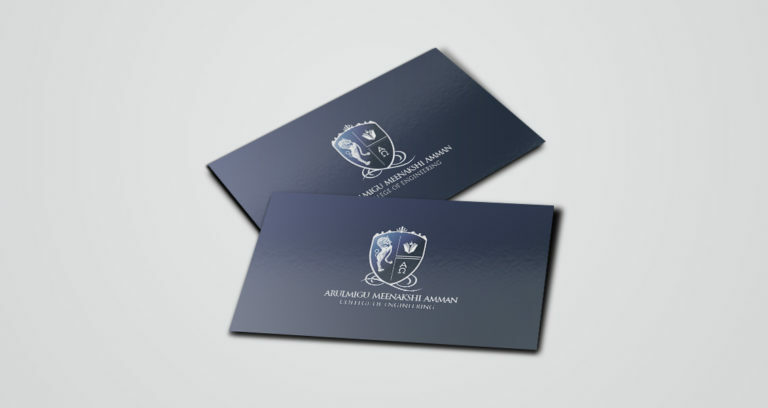 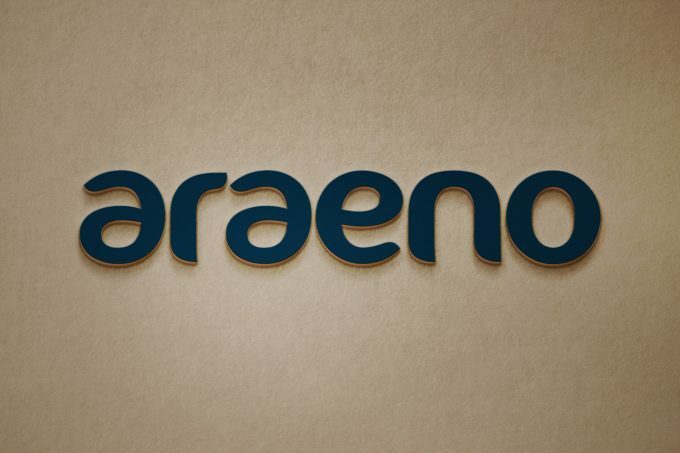 The logo is then adapted to all the corporate identity materials with elegant ease. 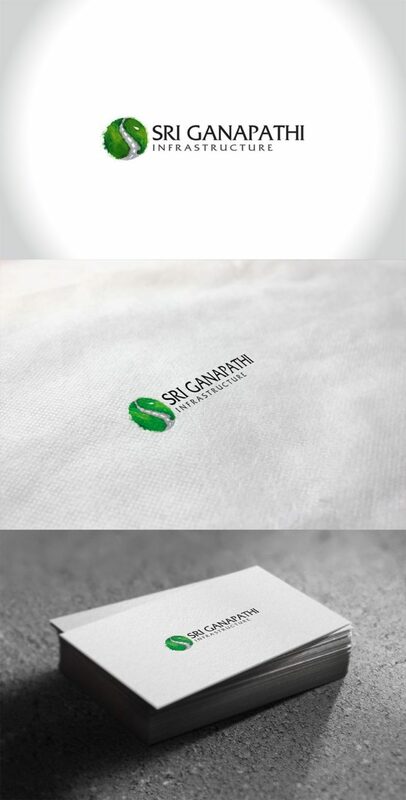 Yet another creative logo design where the tea leaf is transforms into a stencil for the logo letters M & T. A simple, clear and attractive design to create a impact corporate identity. 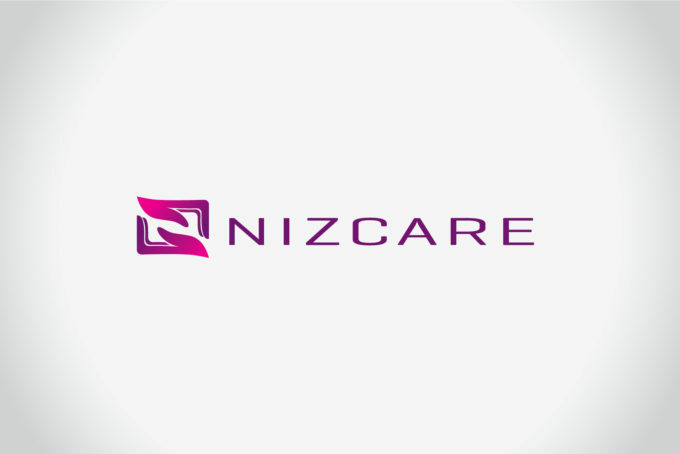 iCare Hospitals was based out of Qatar and hence the ‘i’ was visualized as a minaret with the half moon to indicate the gulf link. 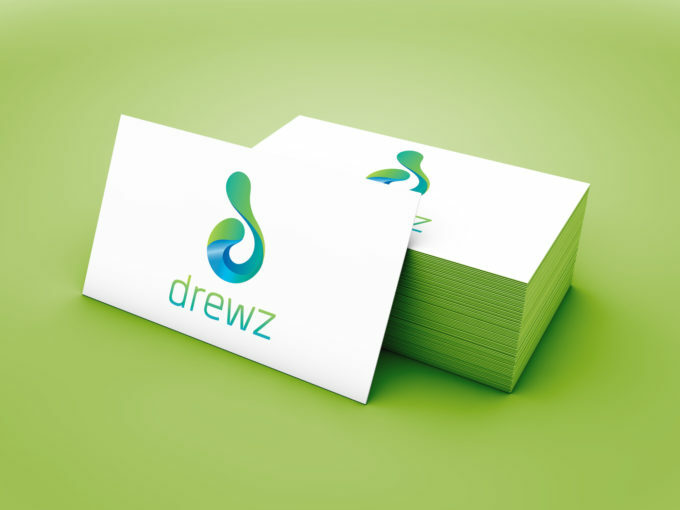 The symbol of Hermes with its two snakes and wings has been adapted graphically to represent two snakes wound to look like wings and forms a simple logo that represents highest values of medical practice. 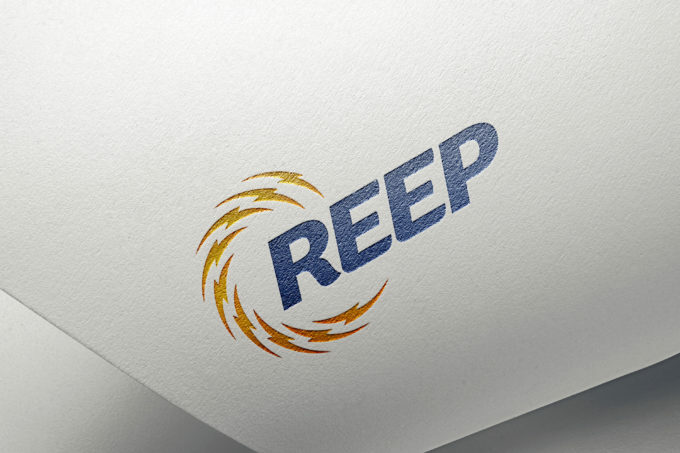 A leading educational institution gave us the task of reworking the logo. 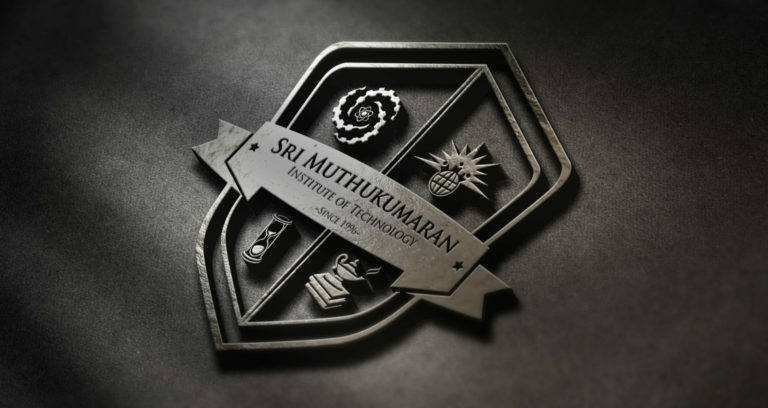 A challenge that is never easy but we delivered a expressive and superlative logo that incorporated the nuances of the institutions in all its glory. 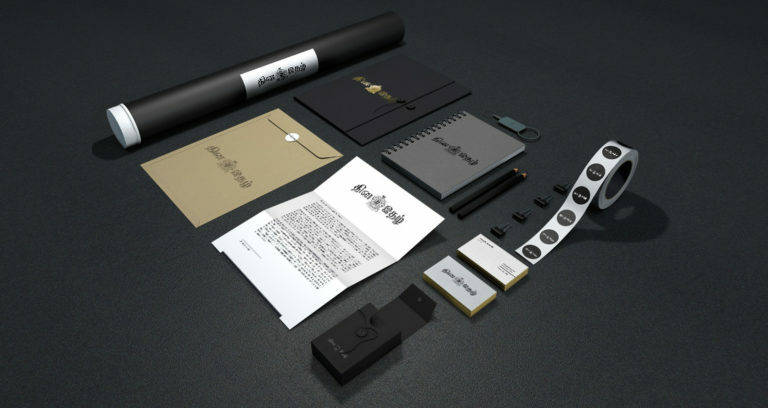 With some brands arriving on an idea is not difficult. 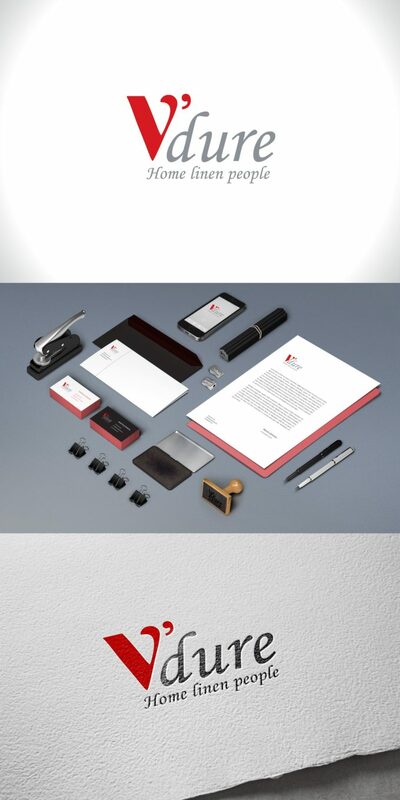 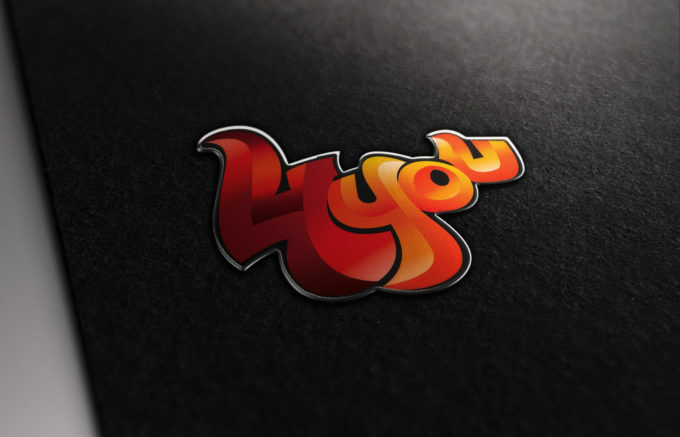 Hydraulic Fixture Manufacturing company needed a brand identity for their young company. 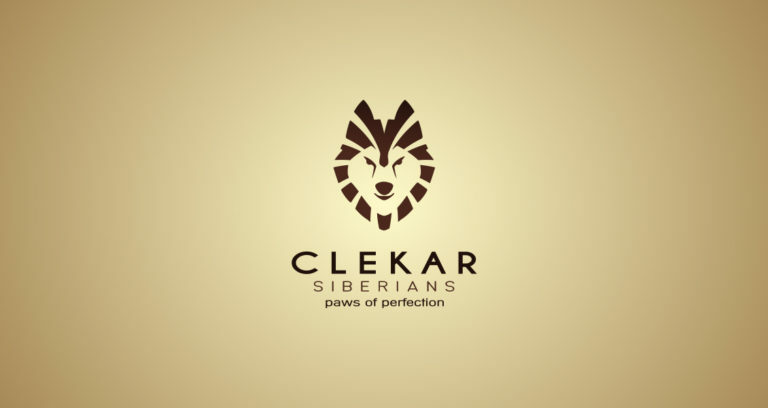 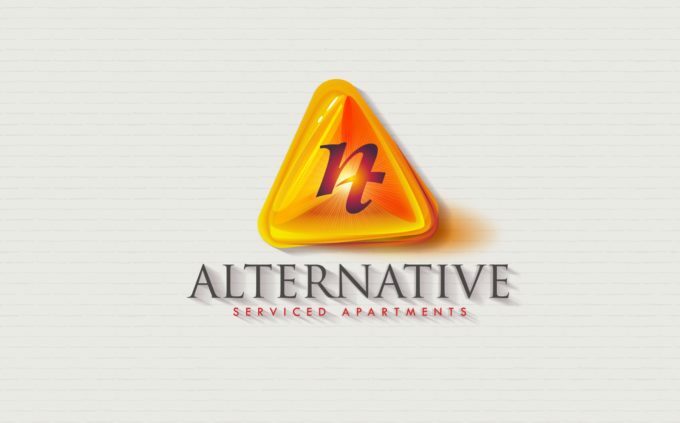 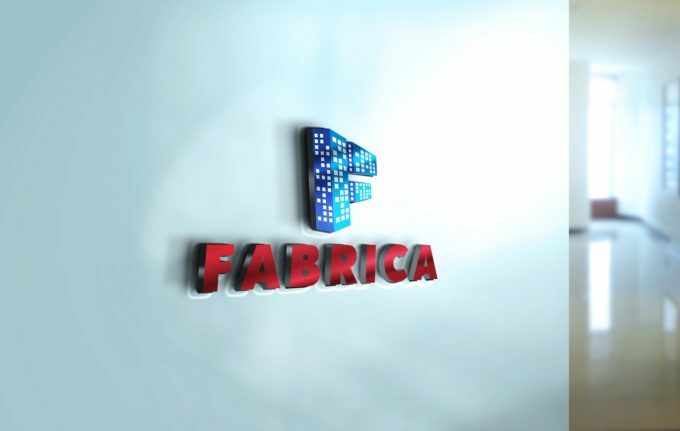 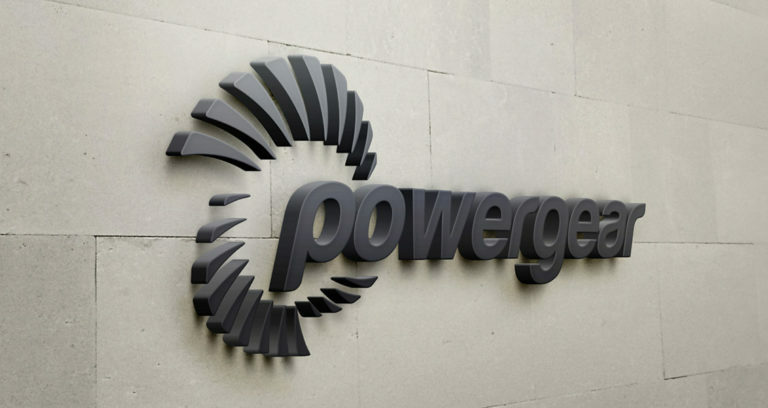 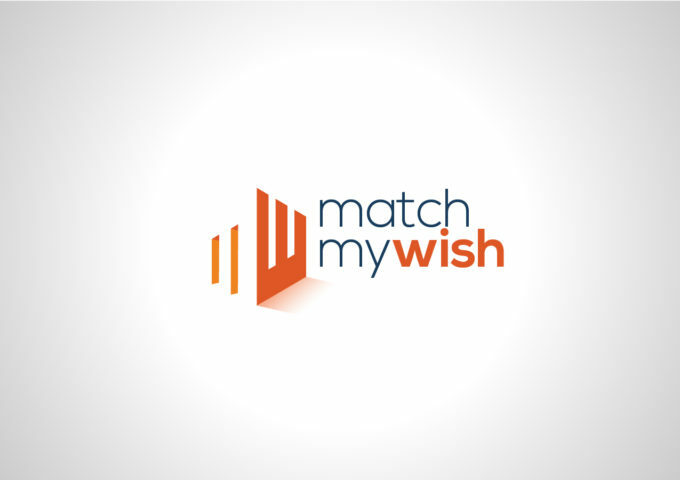 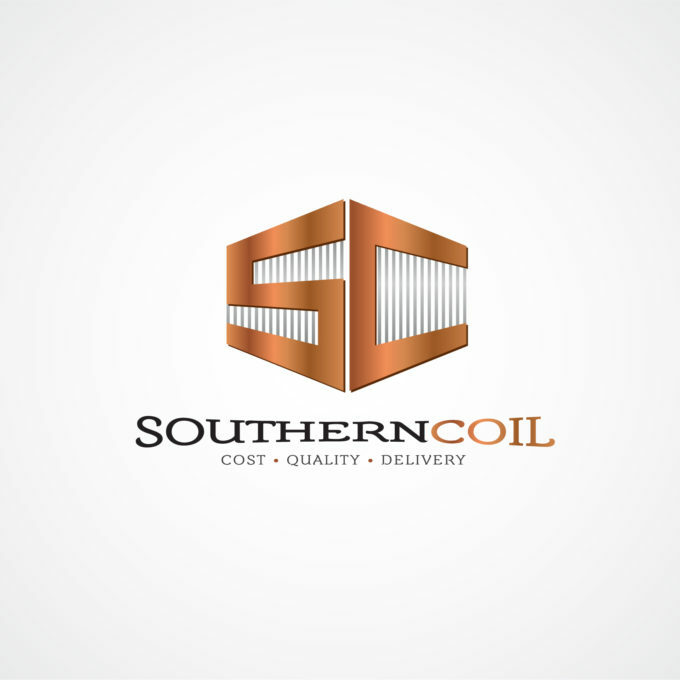 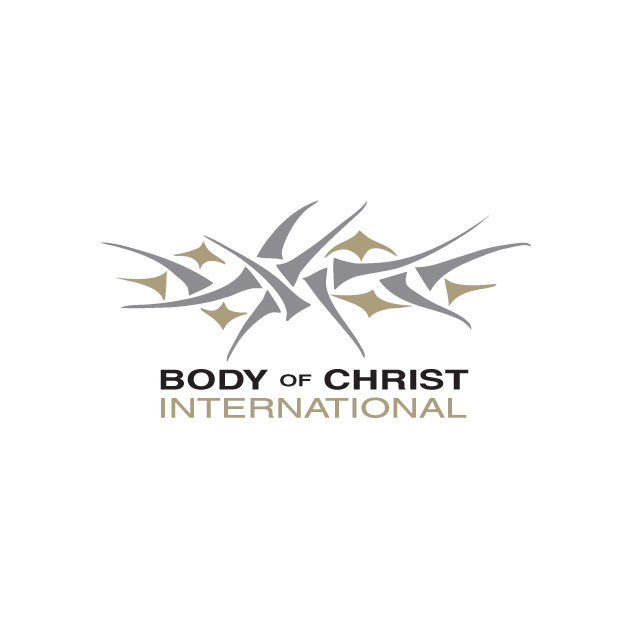 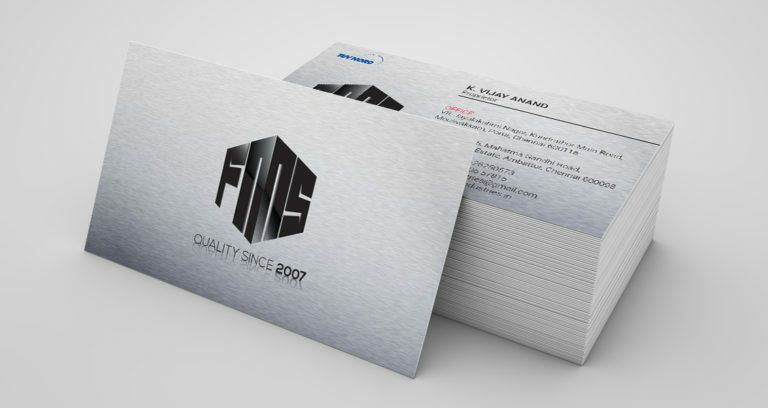 We chose to go BOLD for them and the result is a powerful, solid and heavy looking logo. 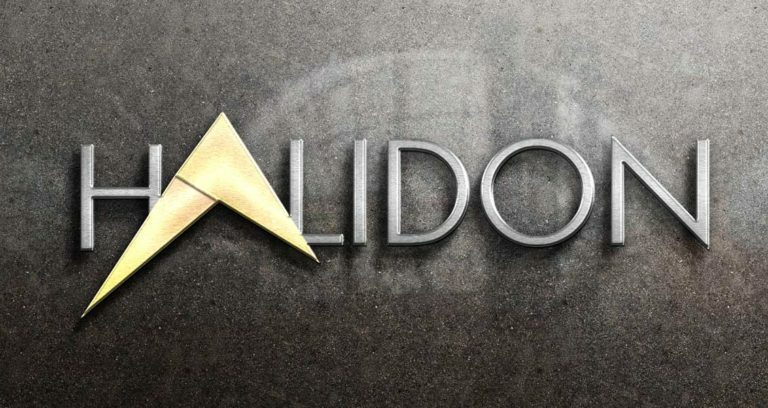 Improvisation has no limits, this work for Halidon is a classic example for this. 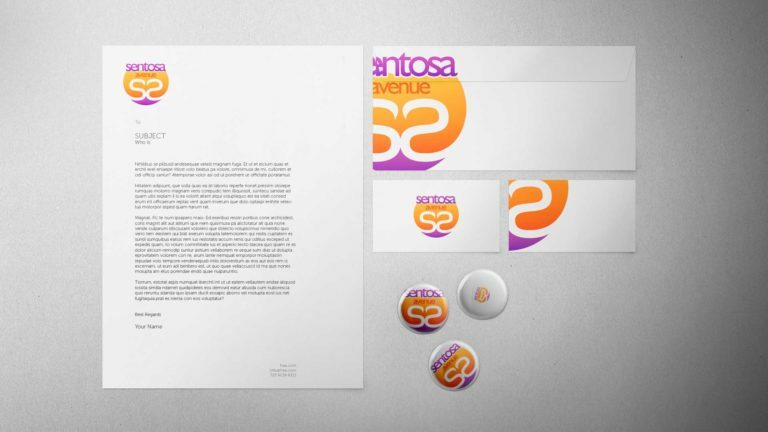 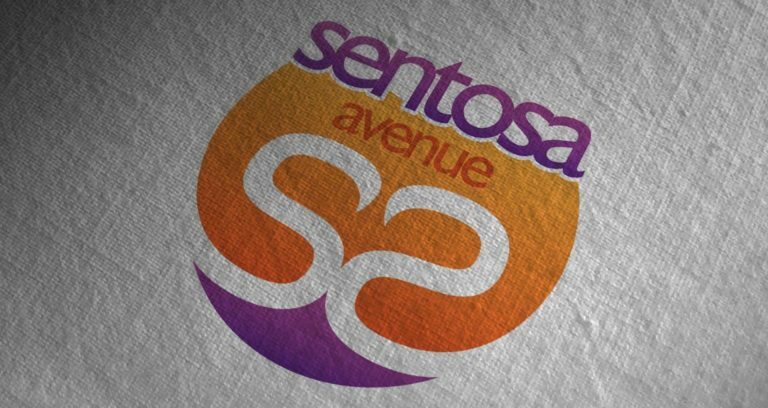 We made more than 24 revisions before finalising the logo. We love such challenges, only if the client is equally willing to undergo such a long journey but knows its worth giving a try.